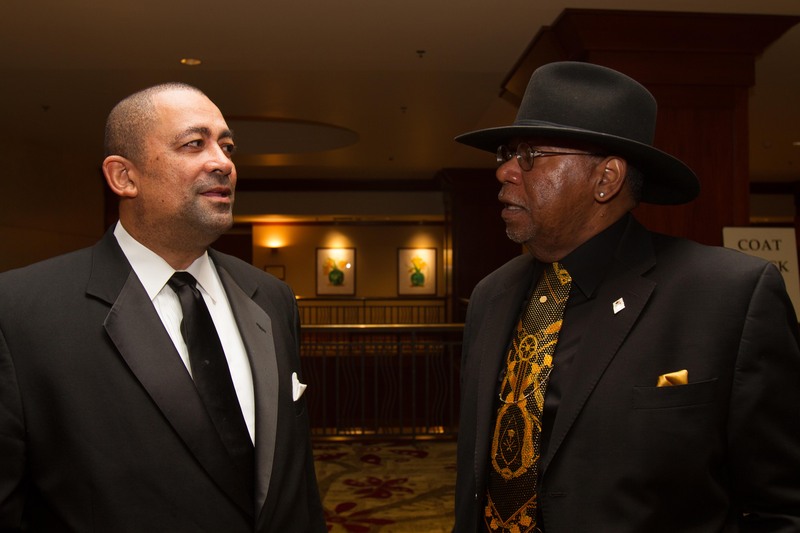 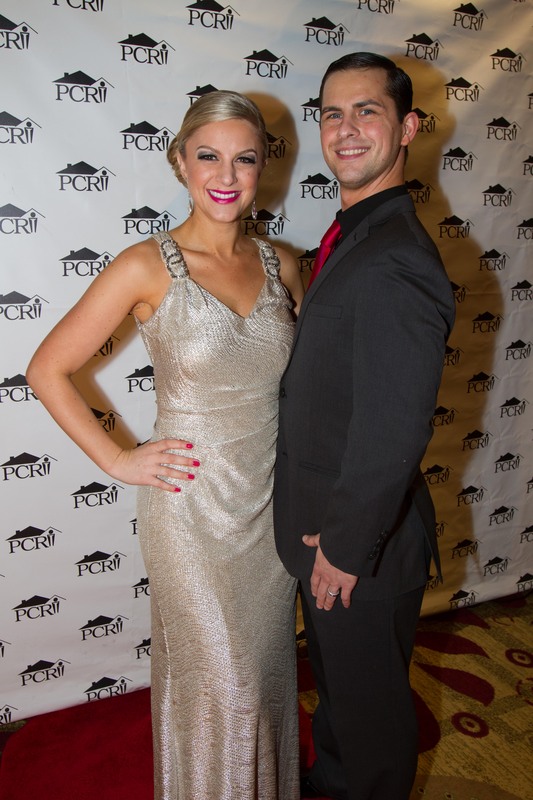 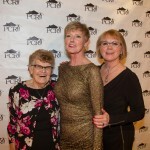 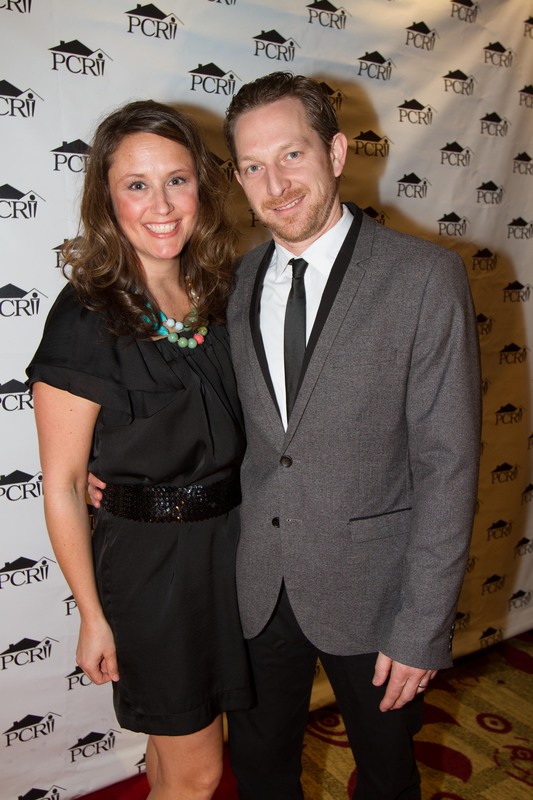 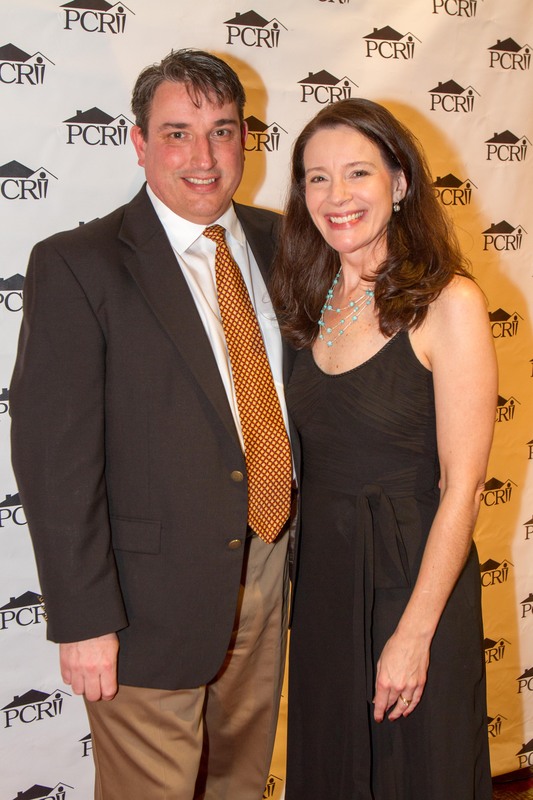 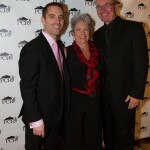 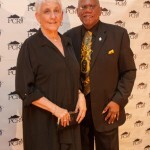 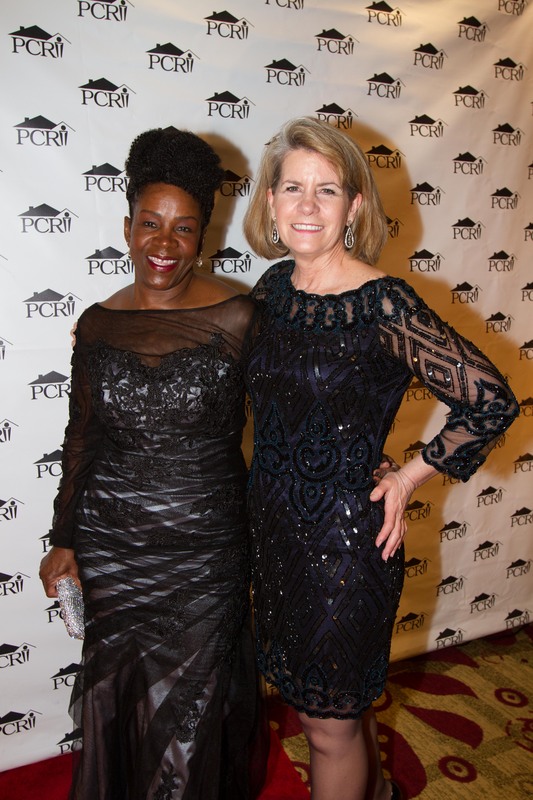 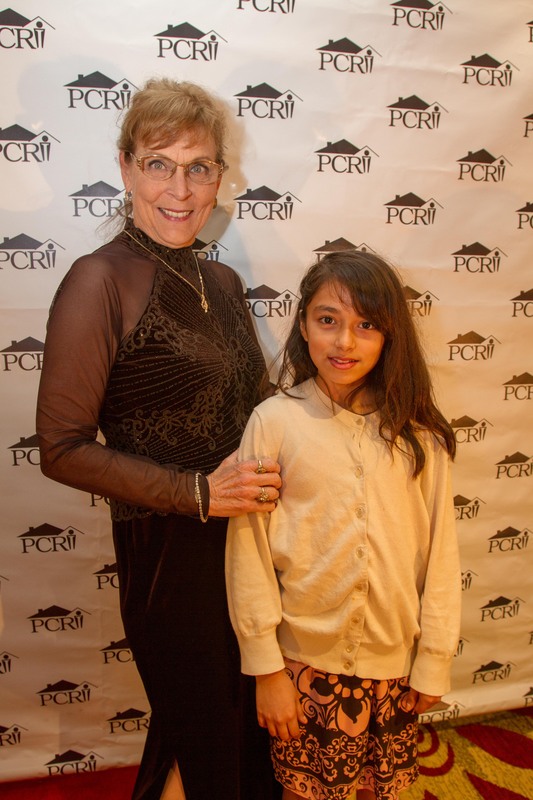 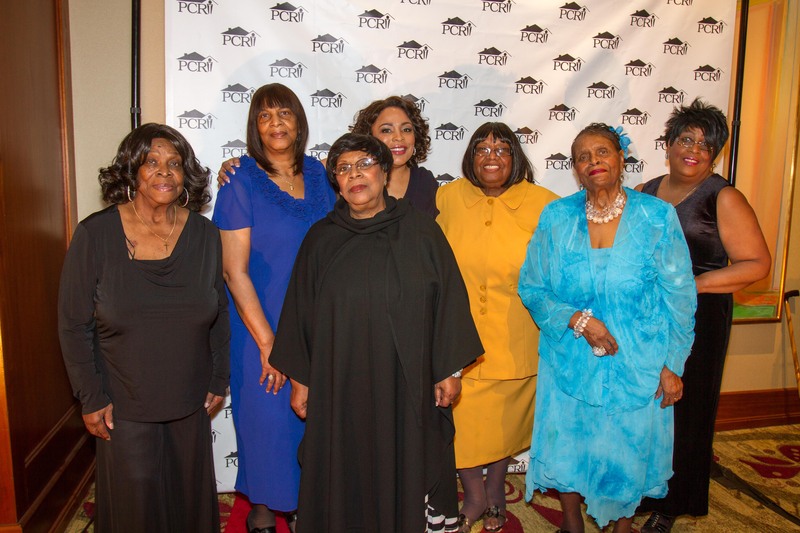 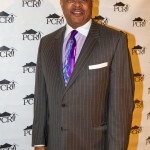 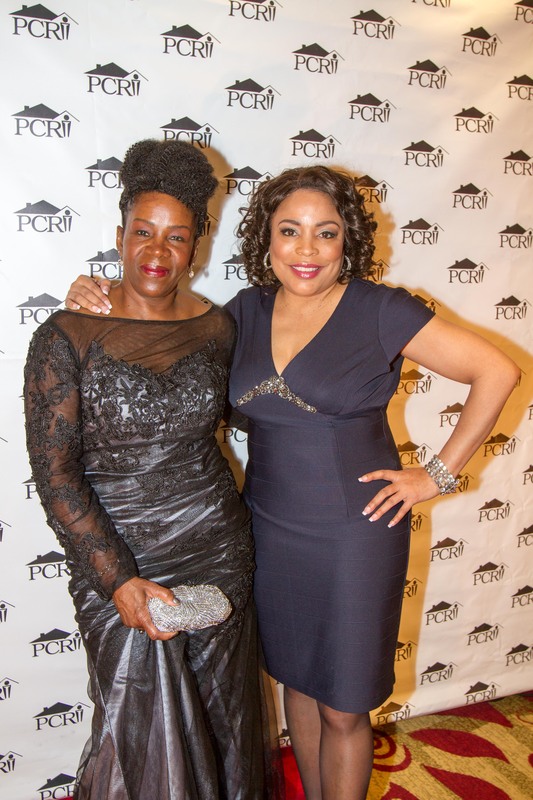 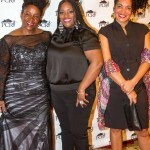 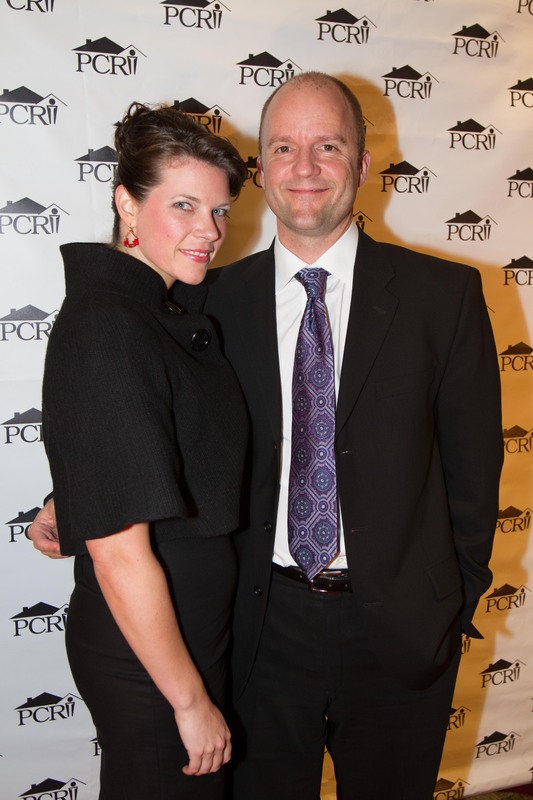 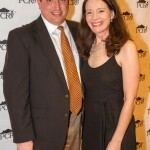 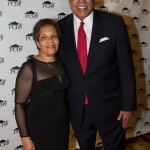 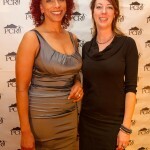 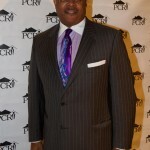 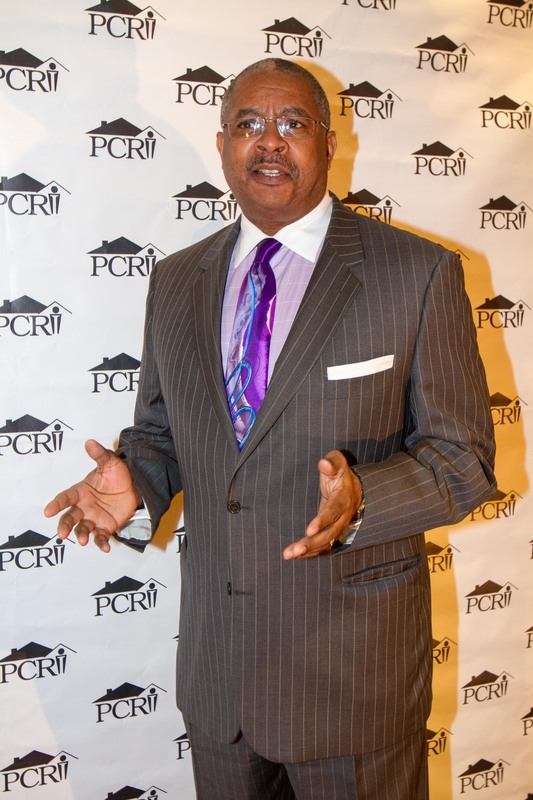 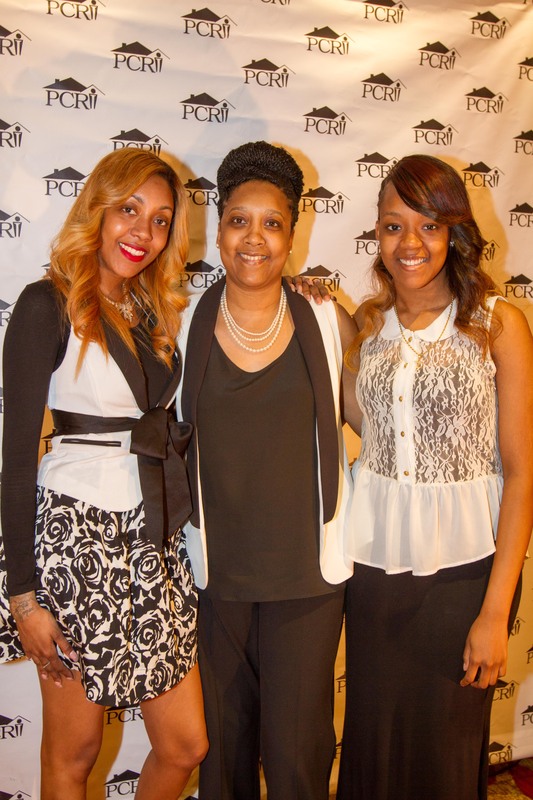 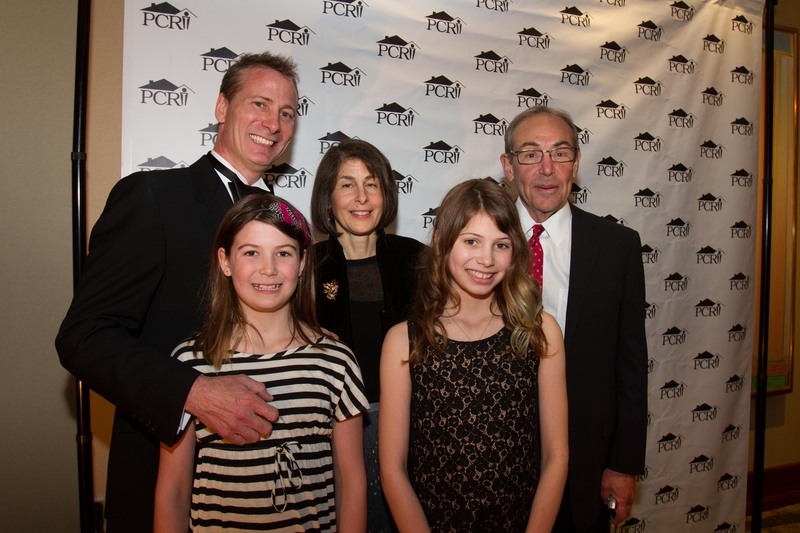 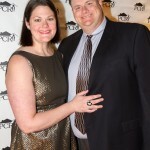 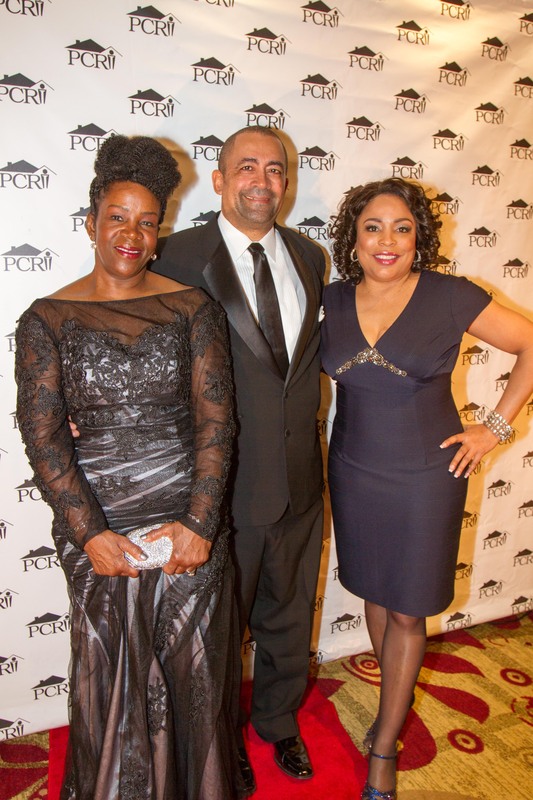 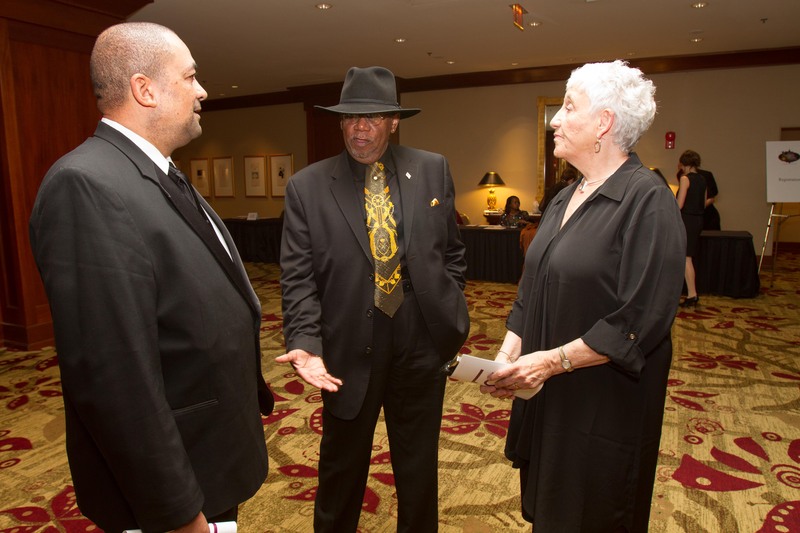 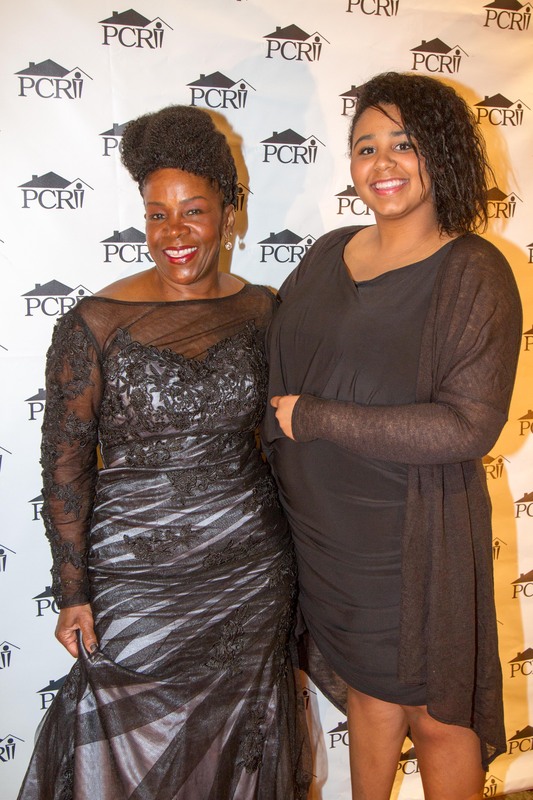 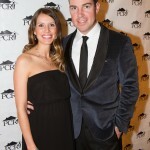 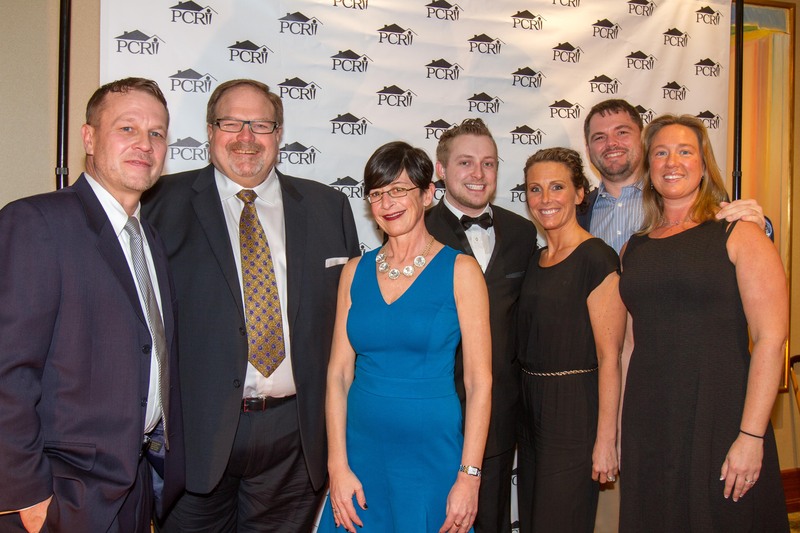 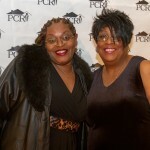 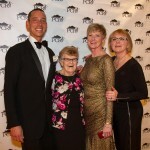 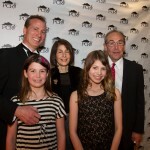 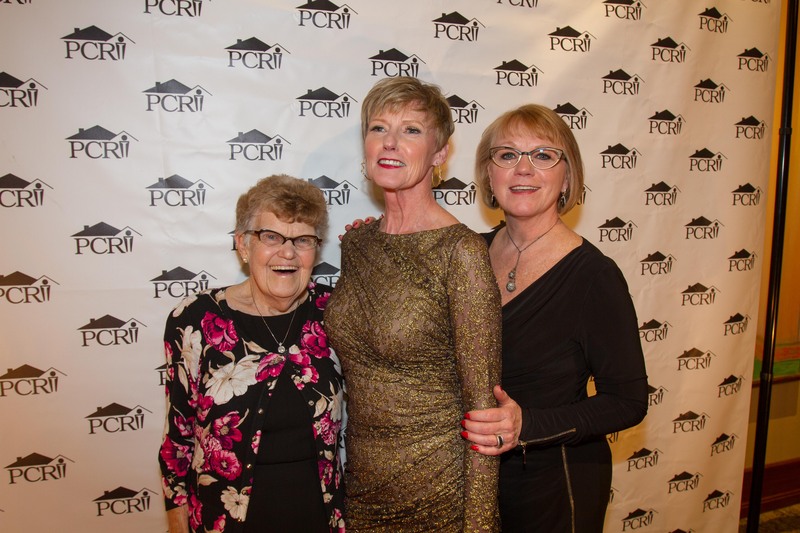 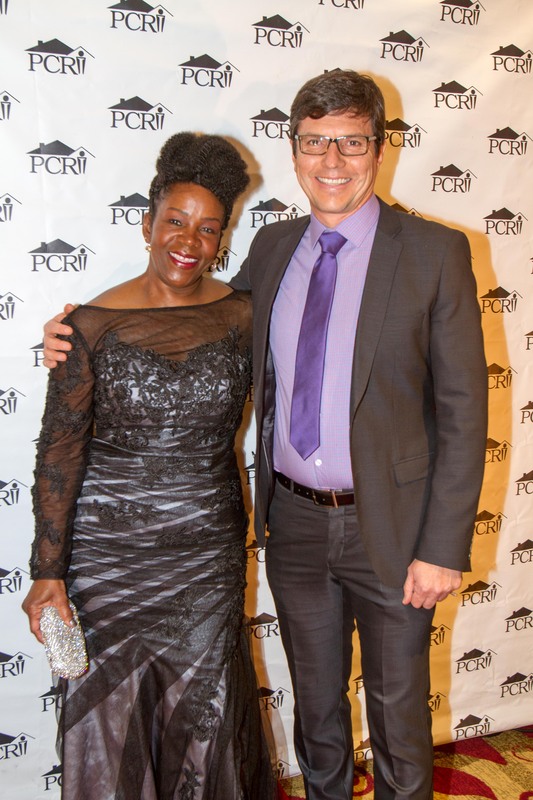 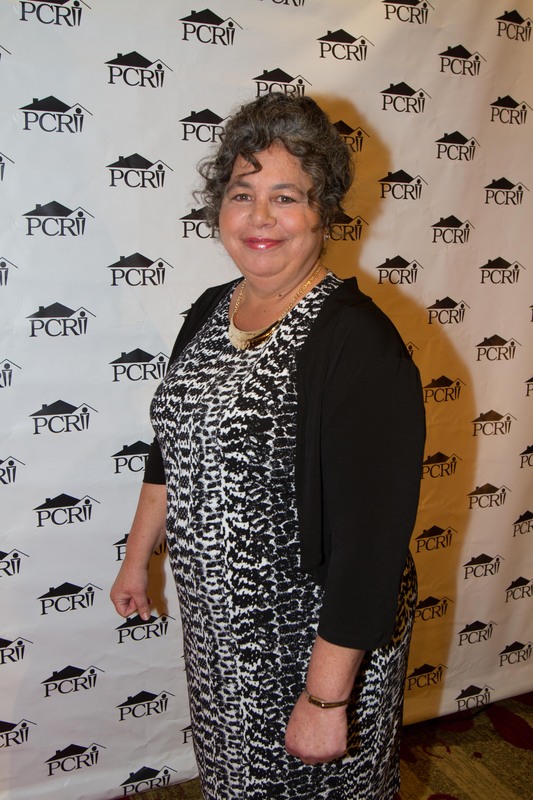 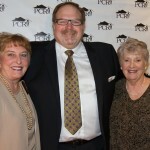 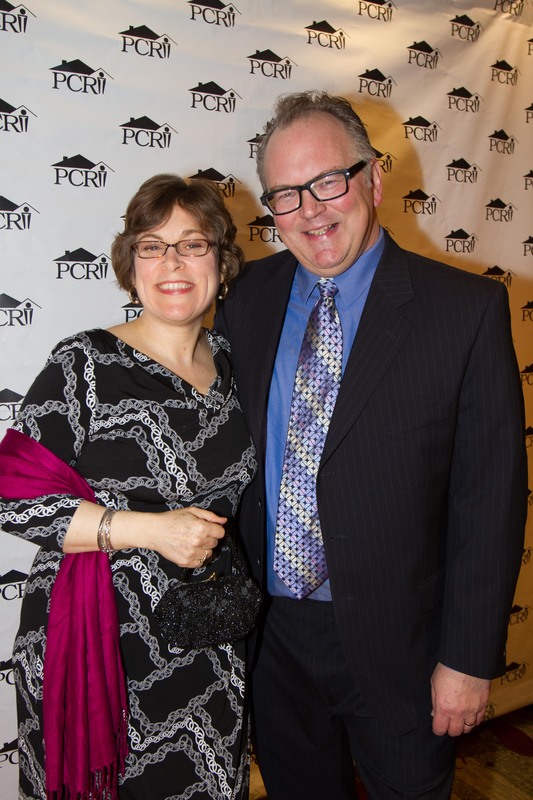 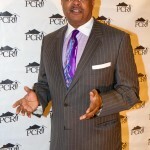 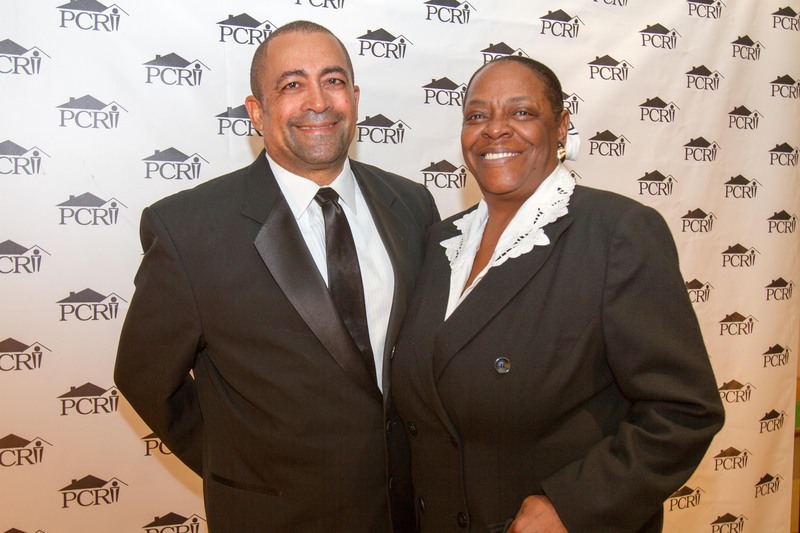 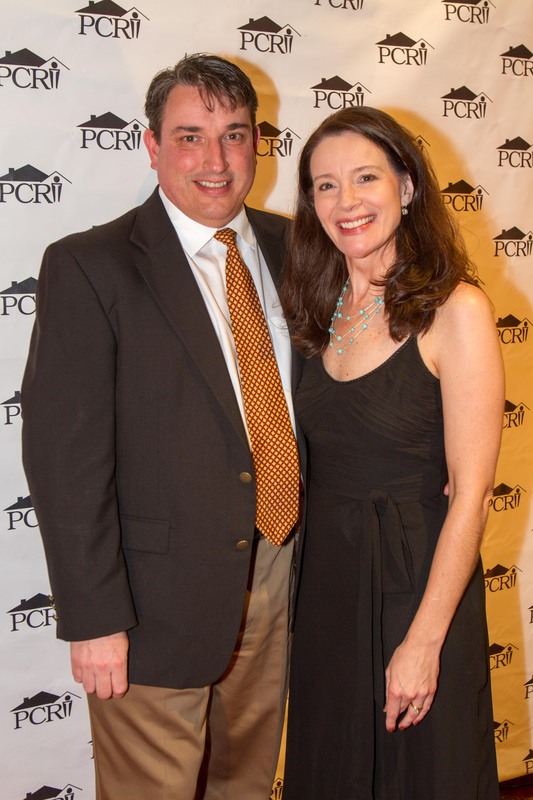 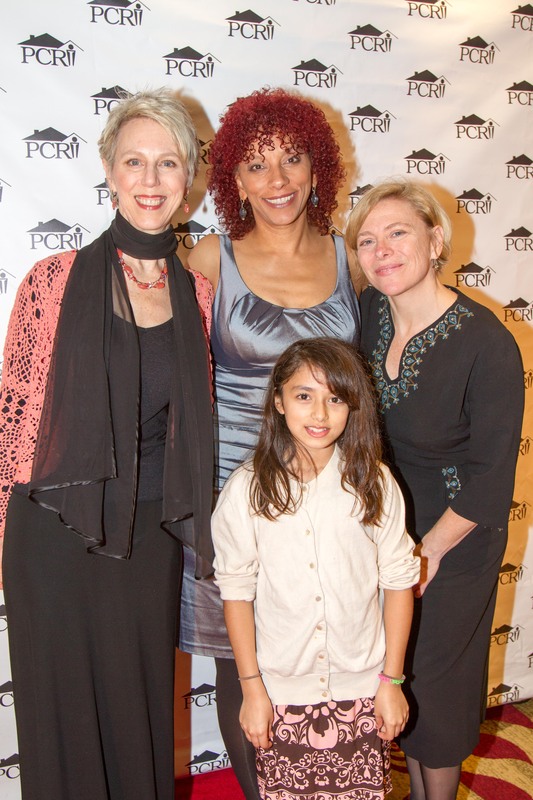 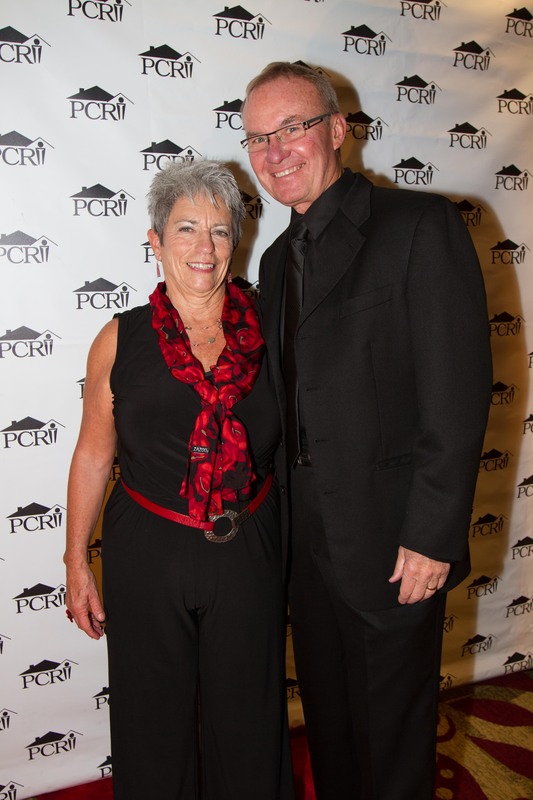 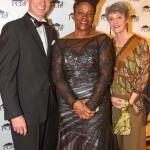 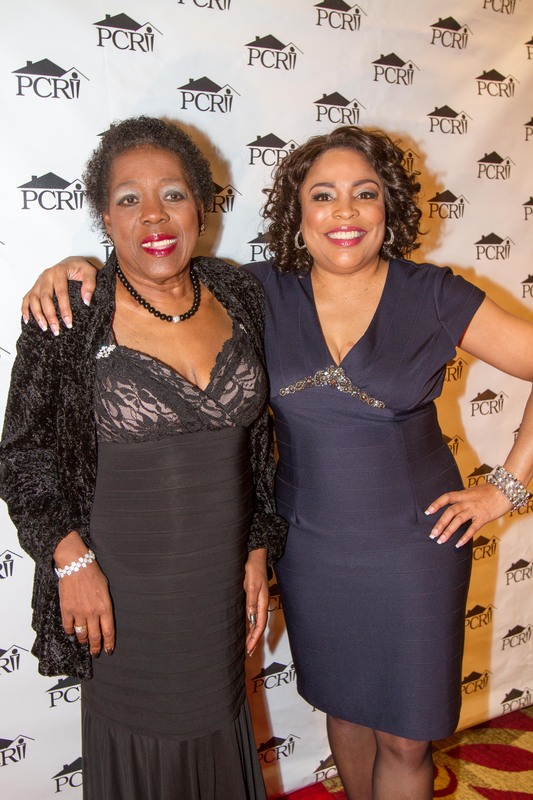 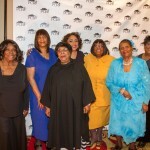 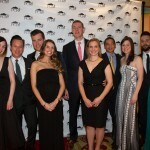 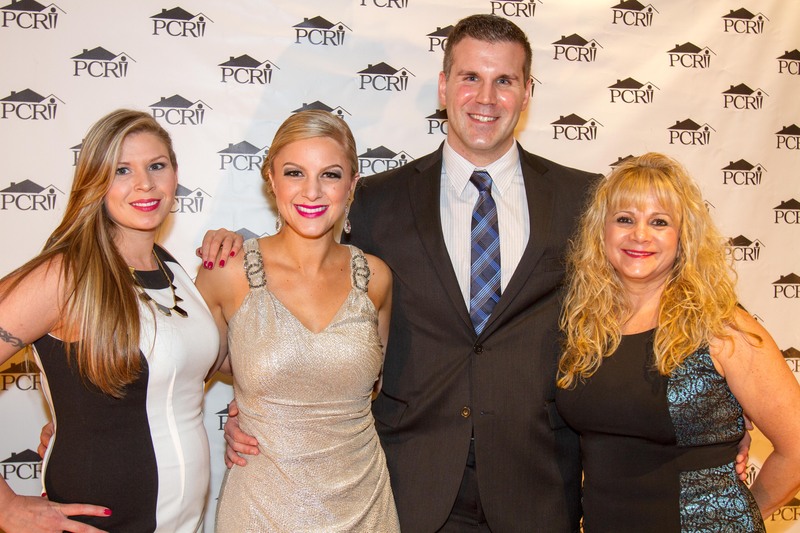 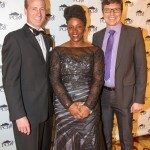 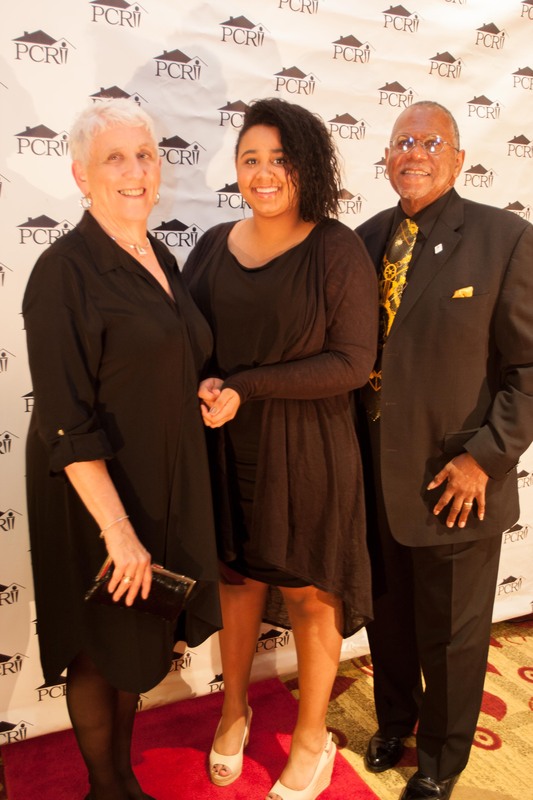 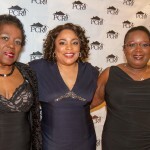 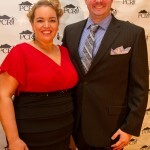 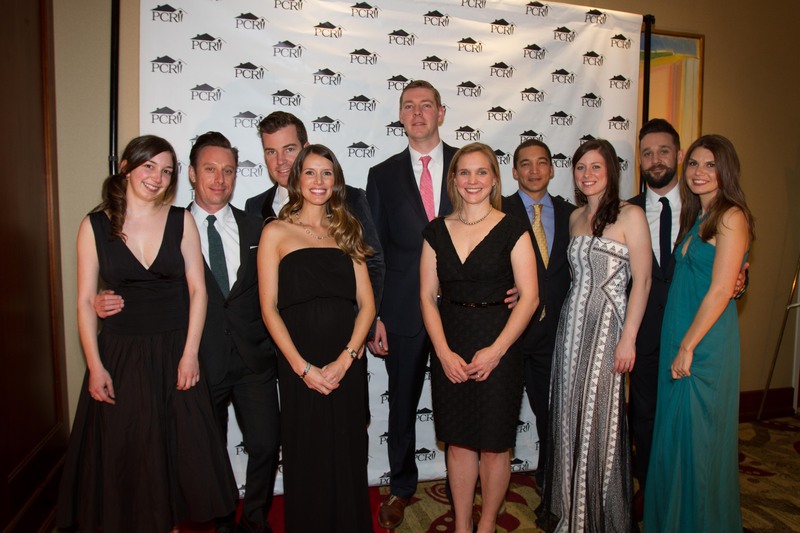 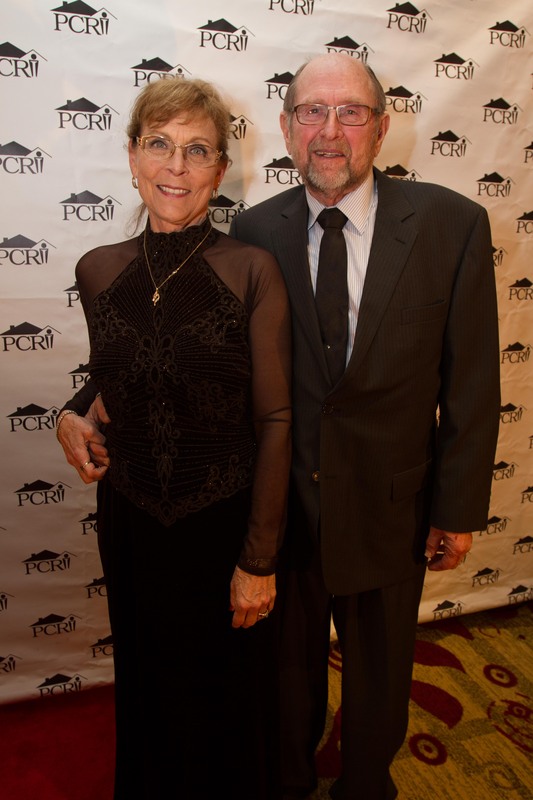 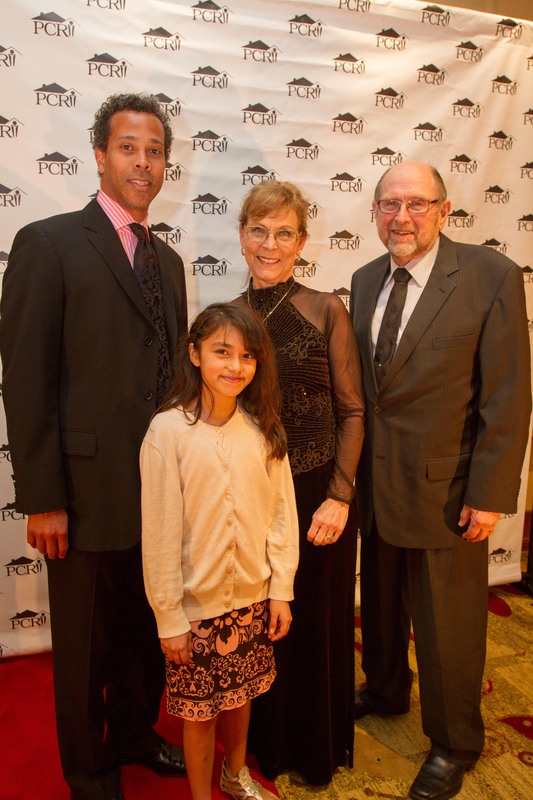 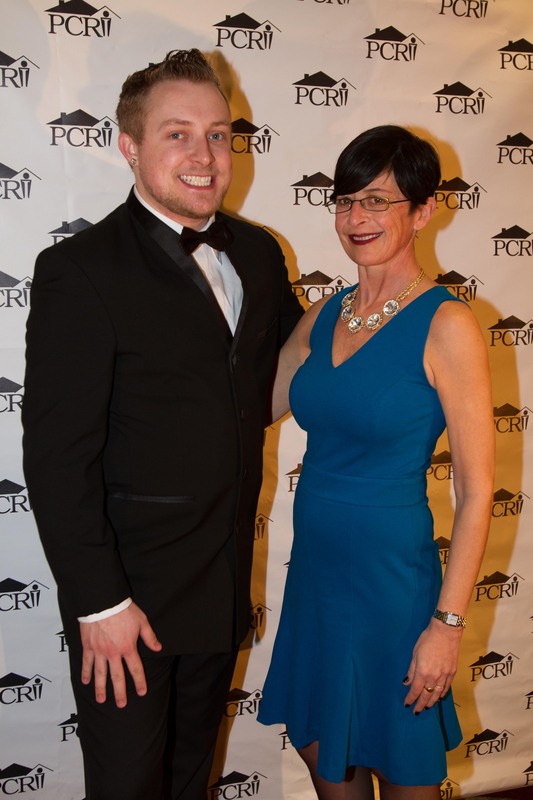 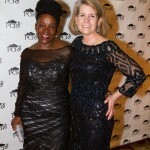 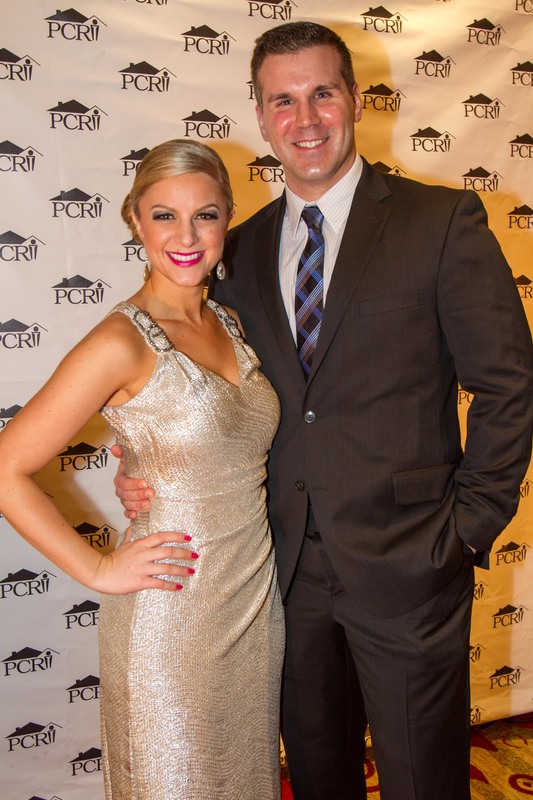 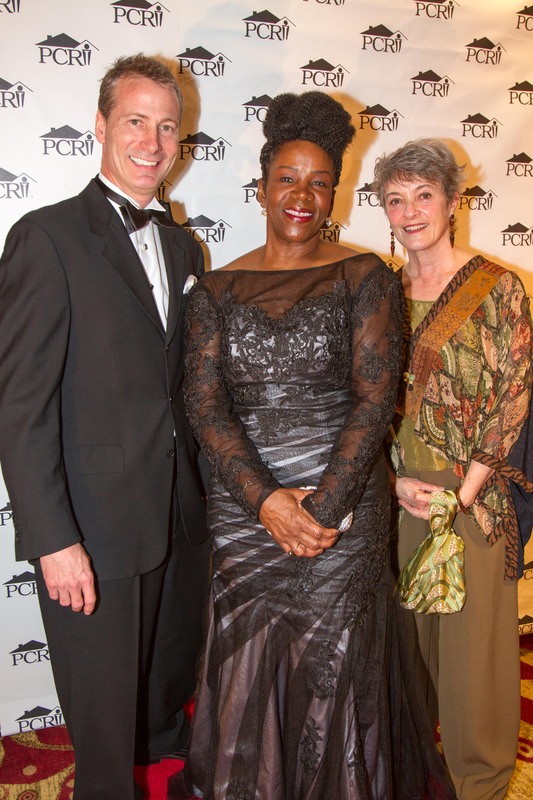 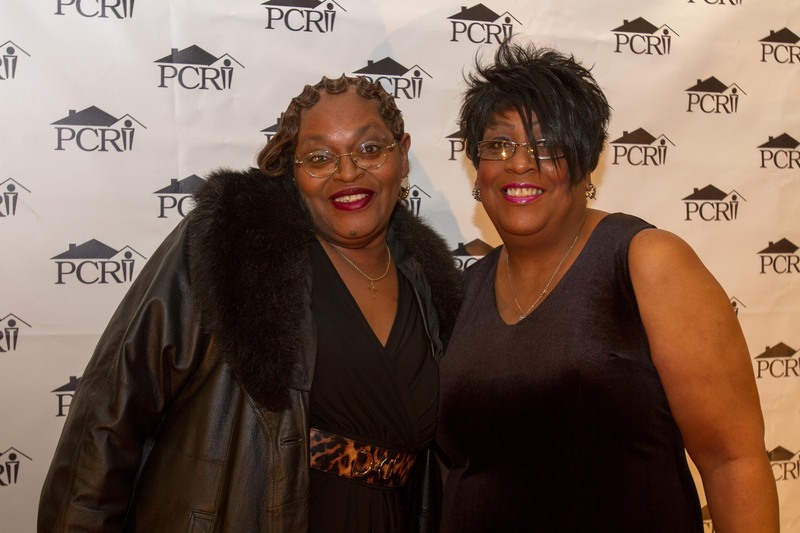 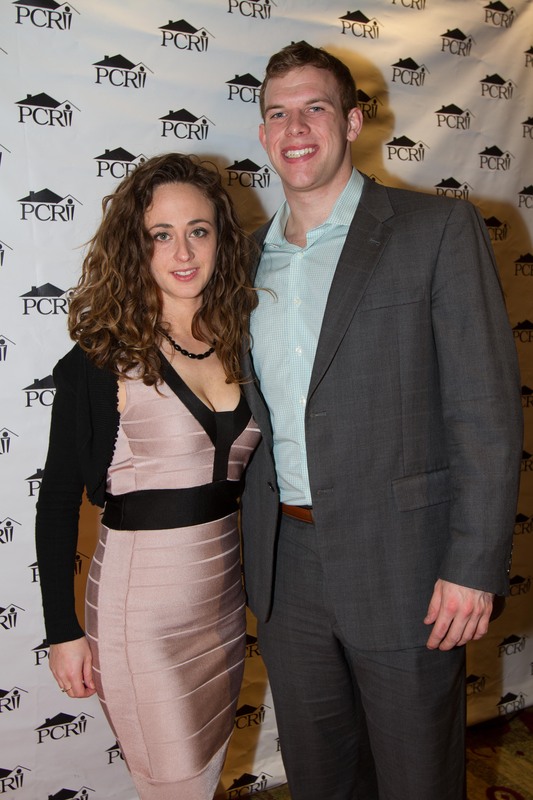 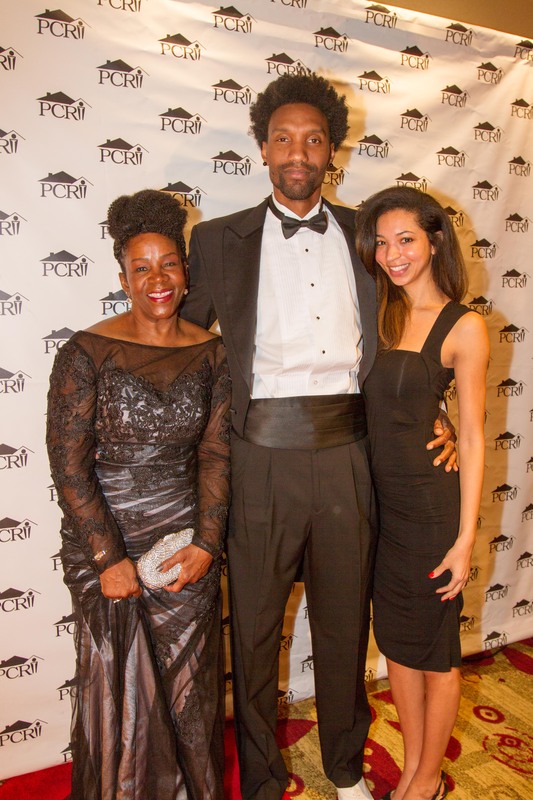 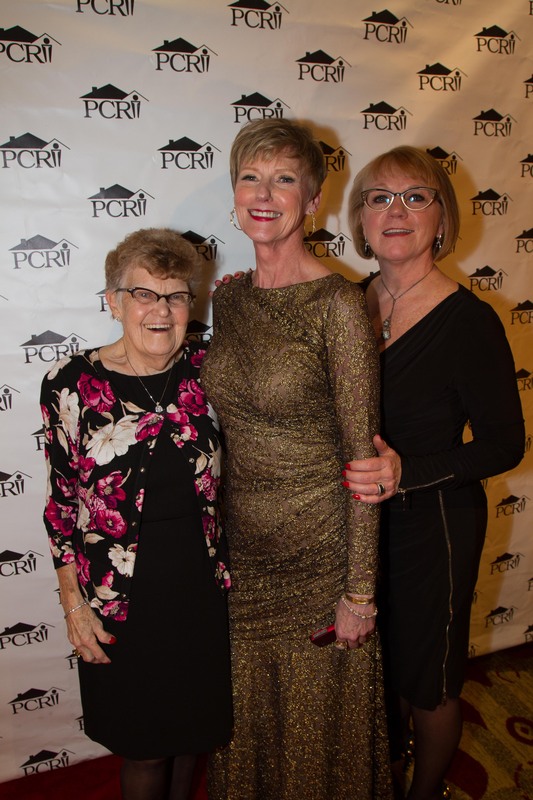 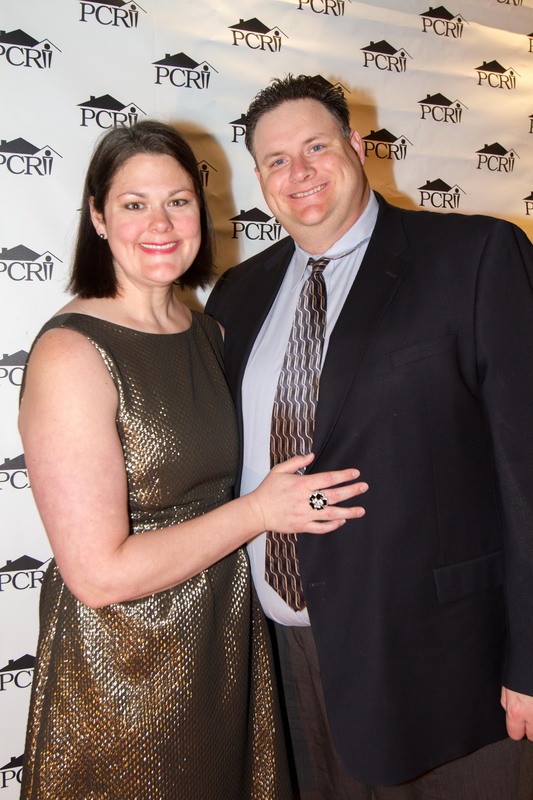 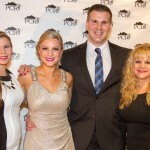 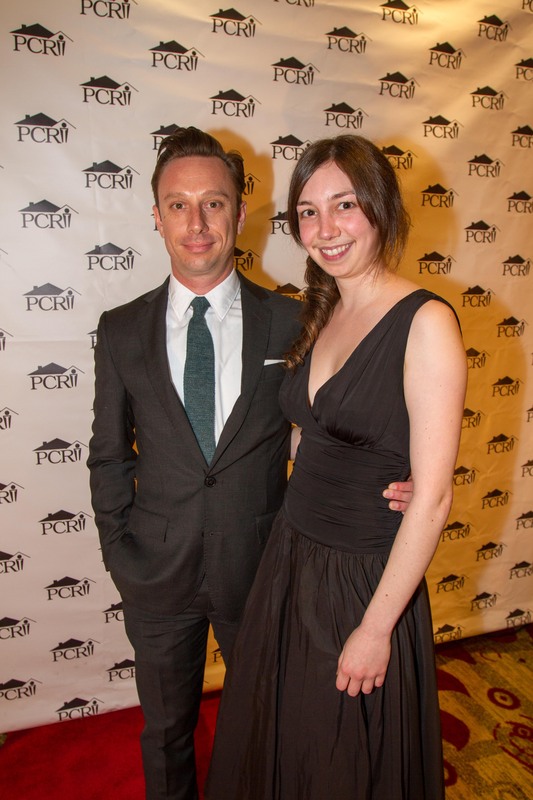 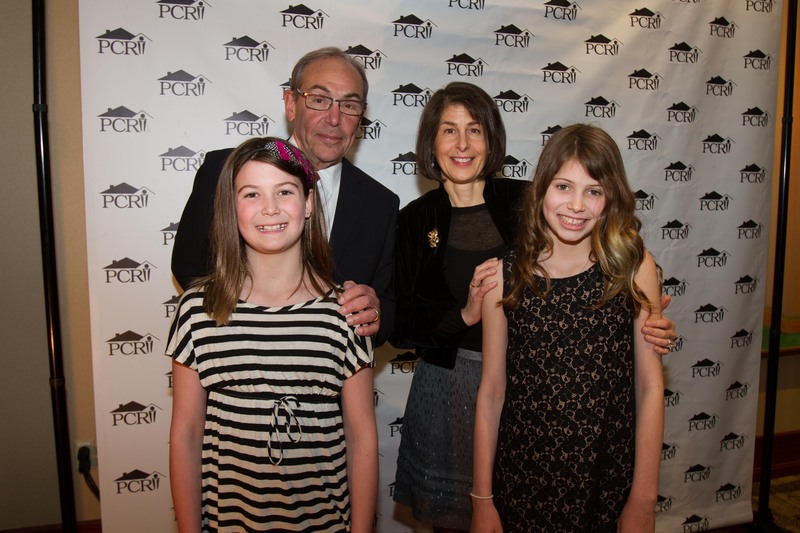 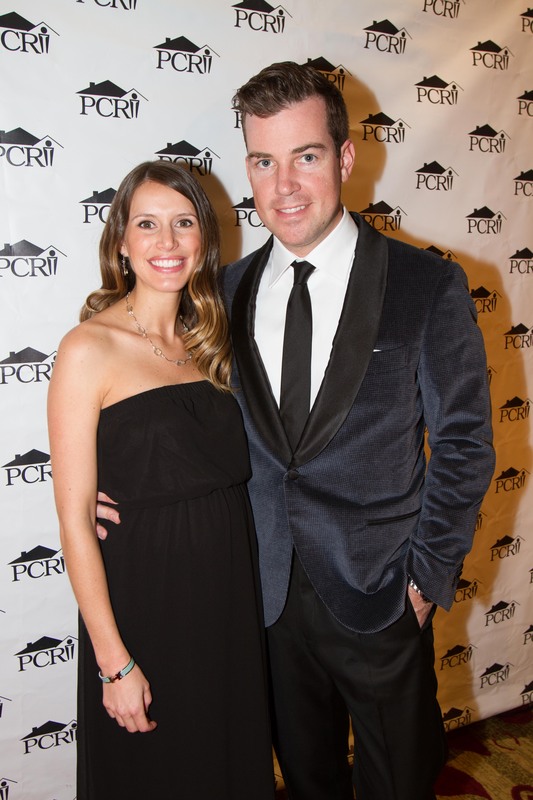 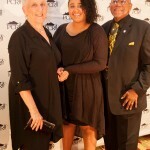 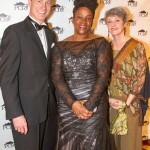 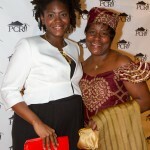 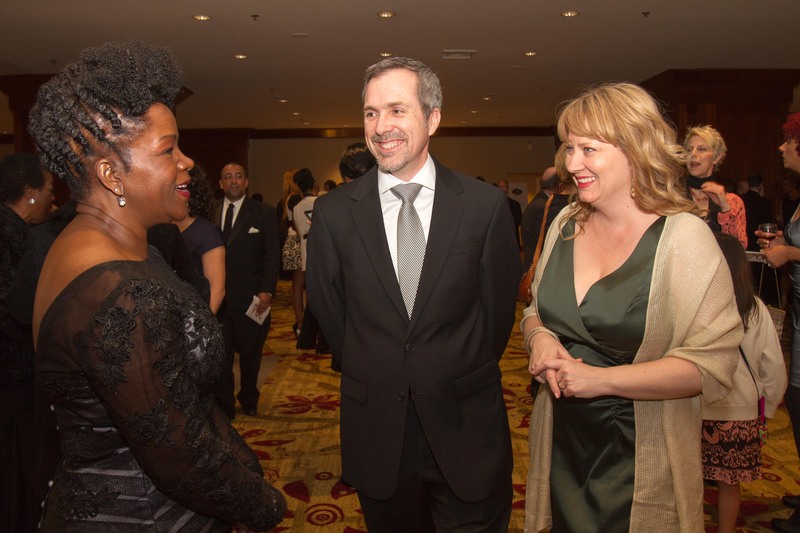 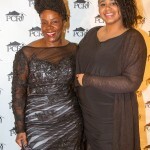 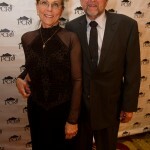 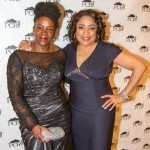 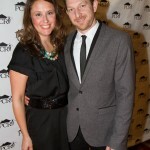 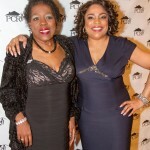 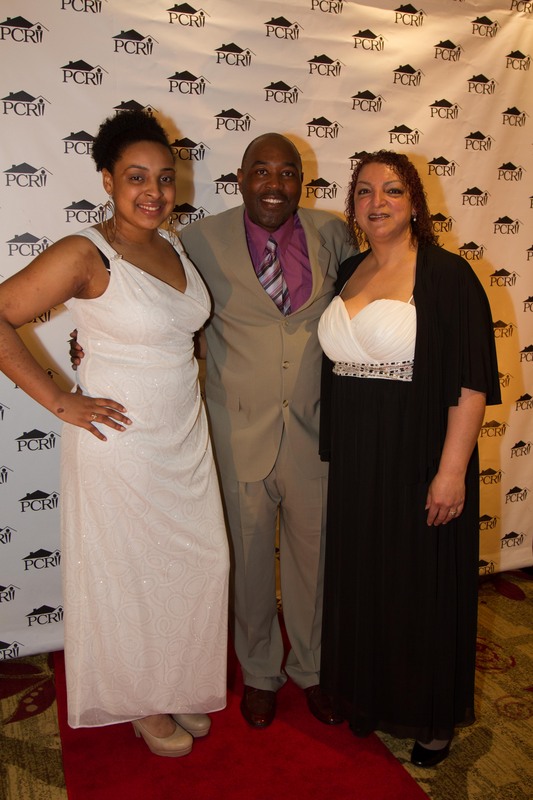 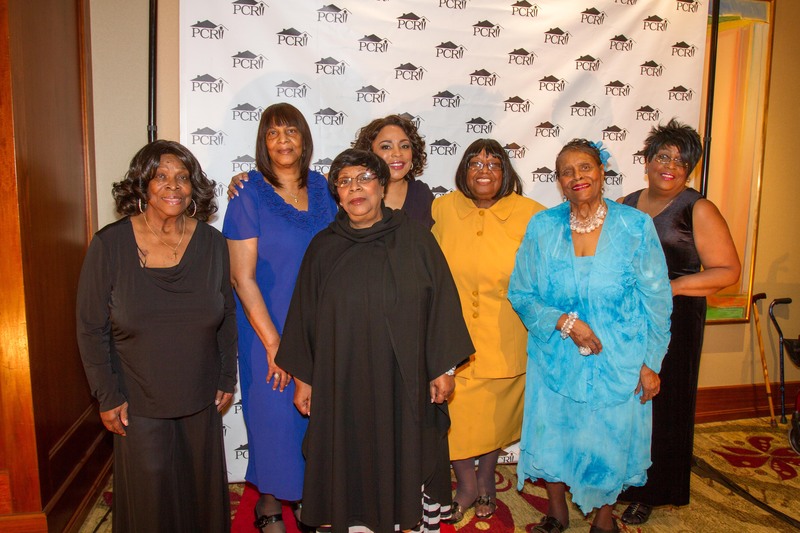 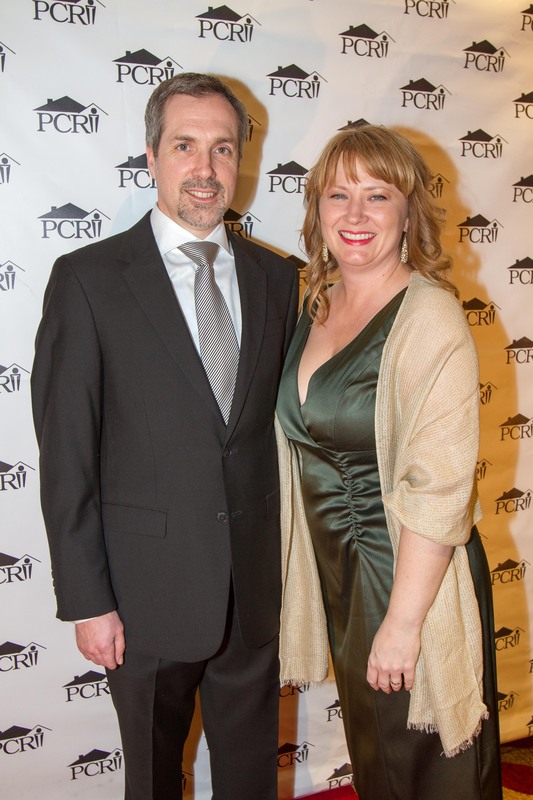 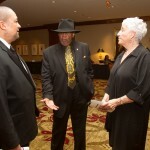 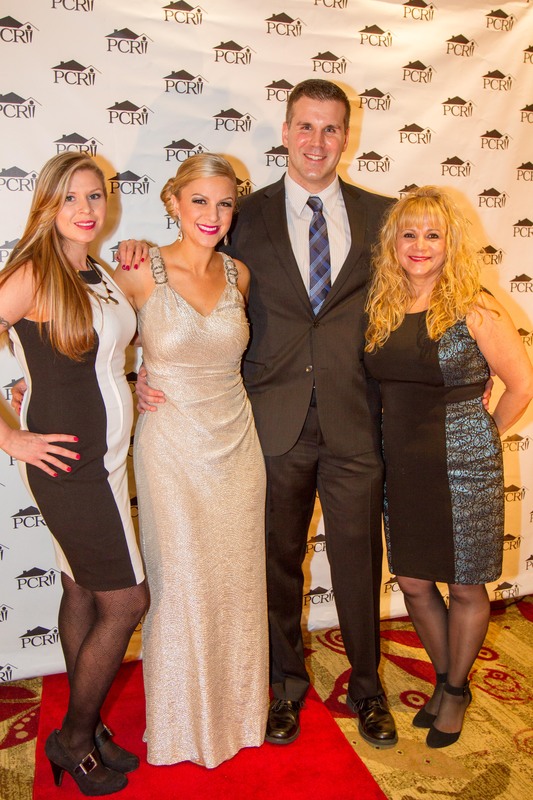 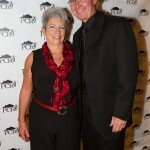 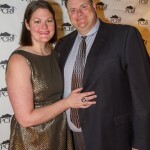 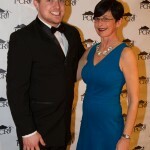 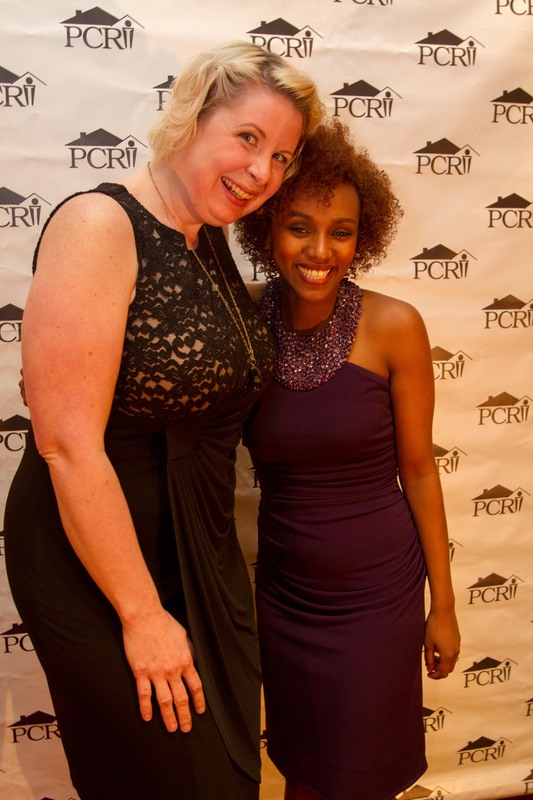 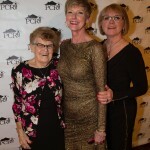 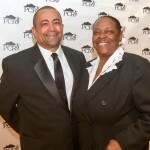 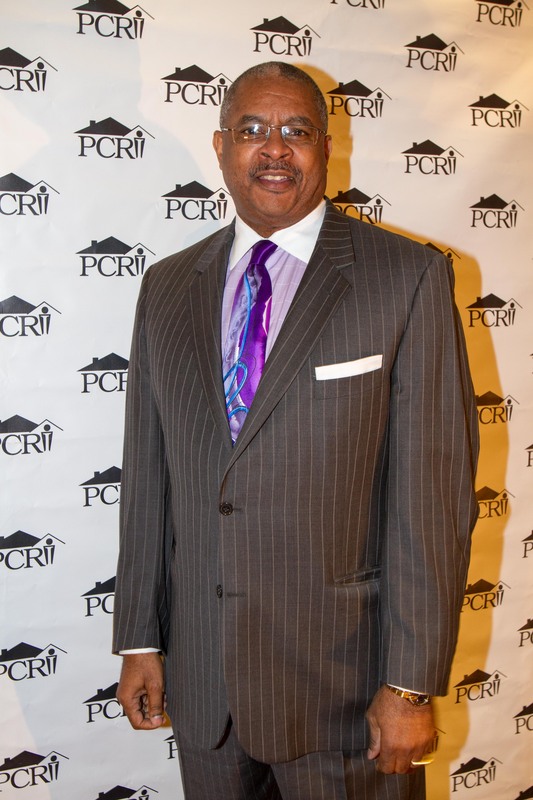 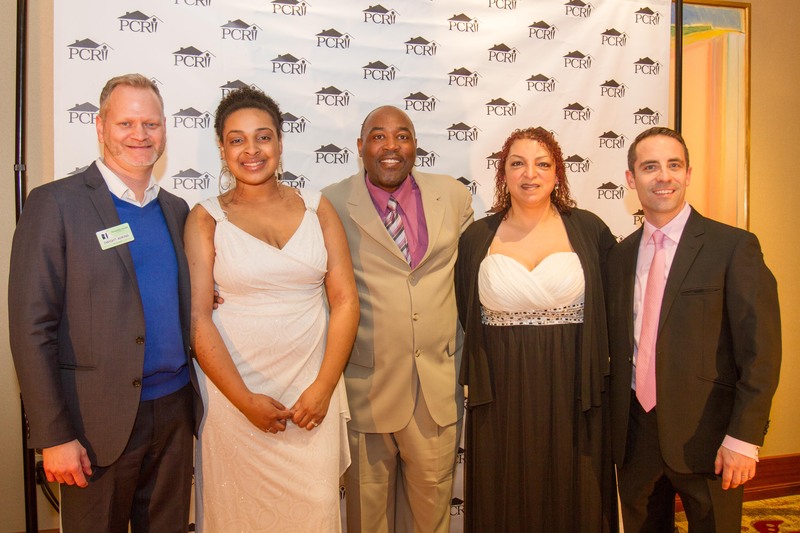 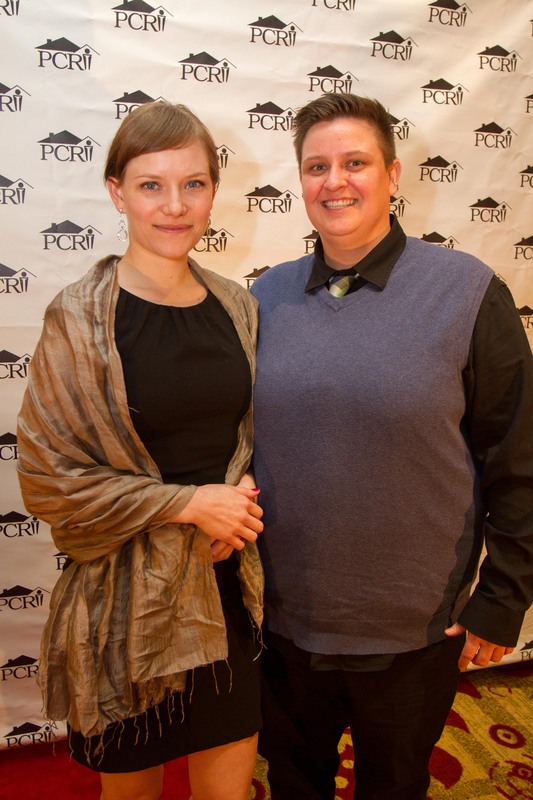 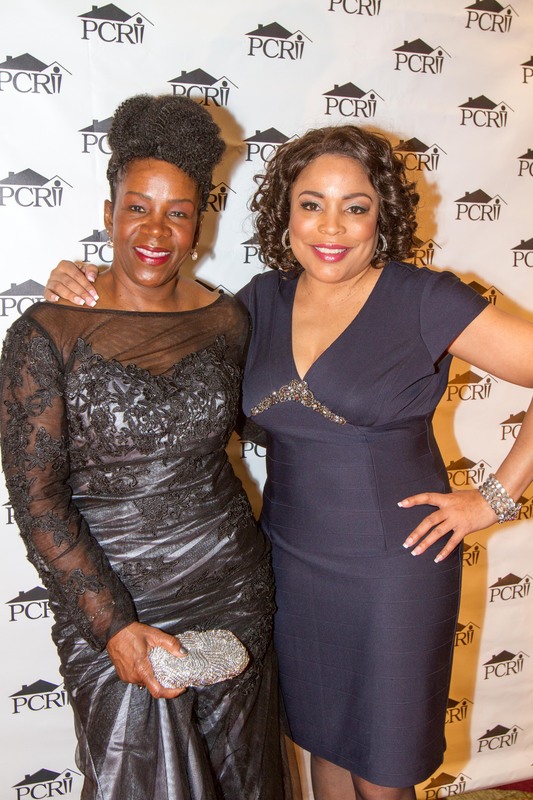 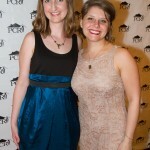 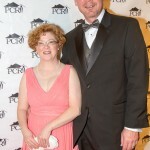 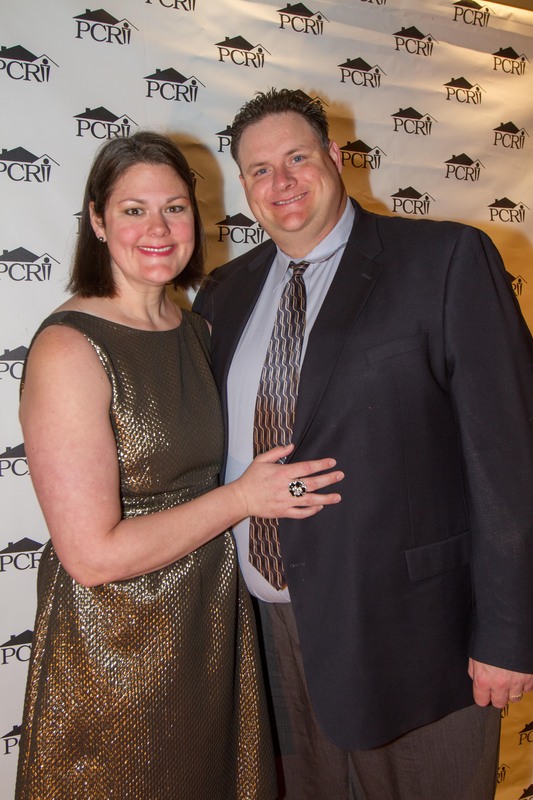 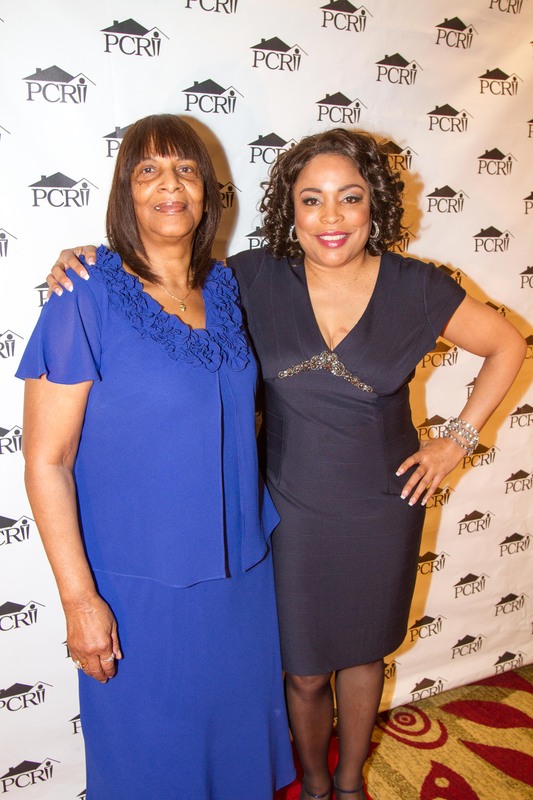 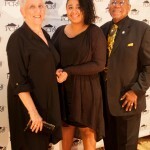 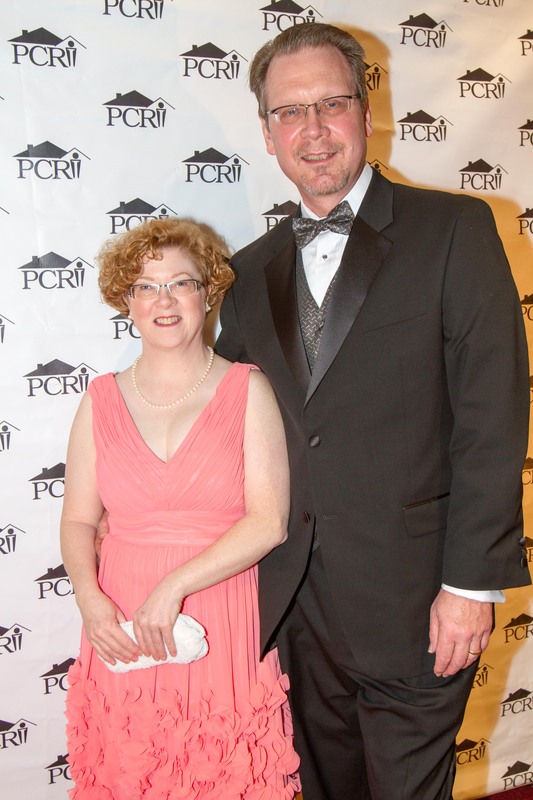 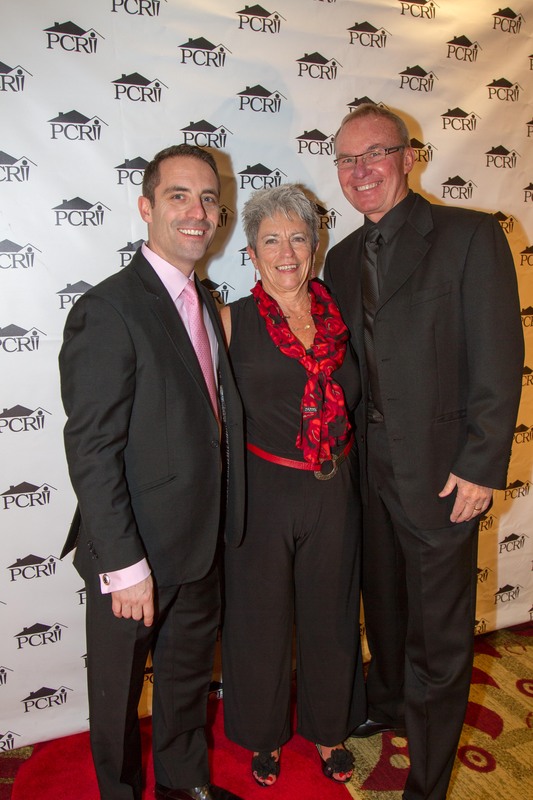 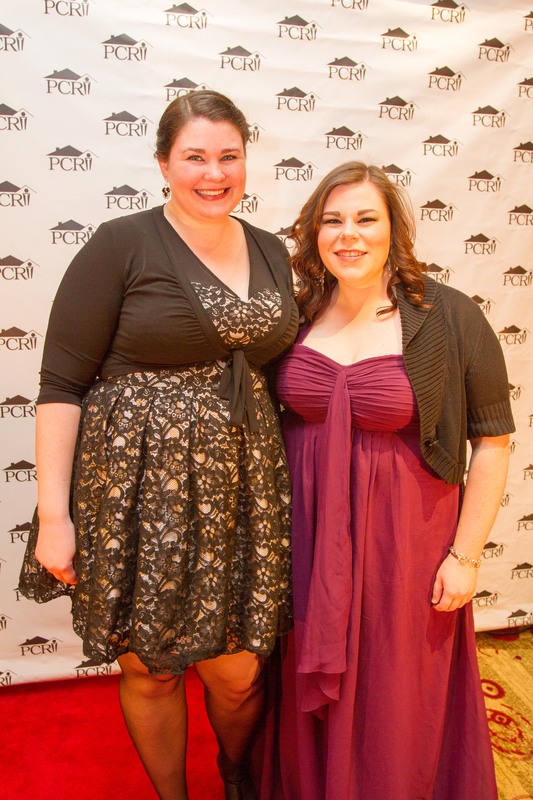 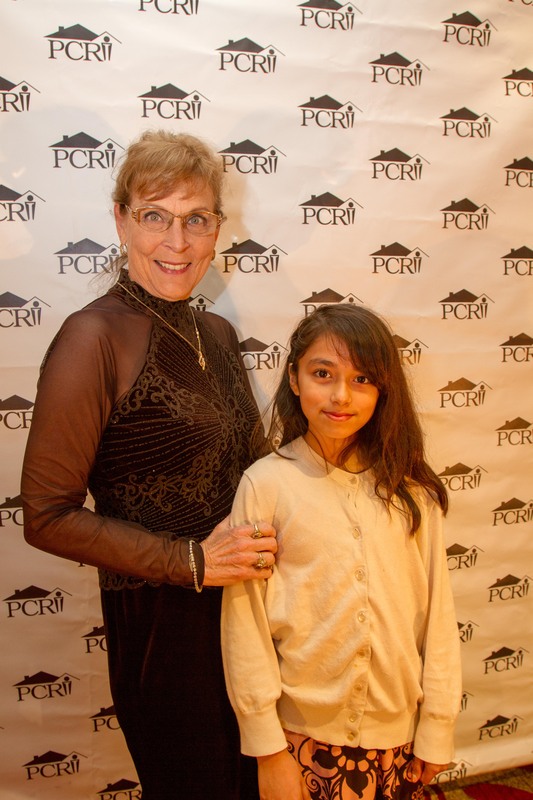 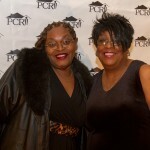 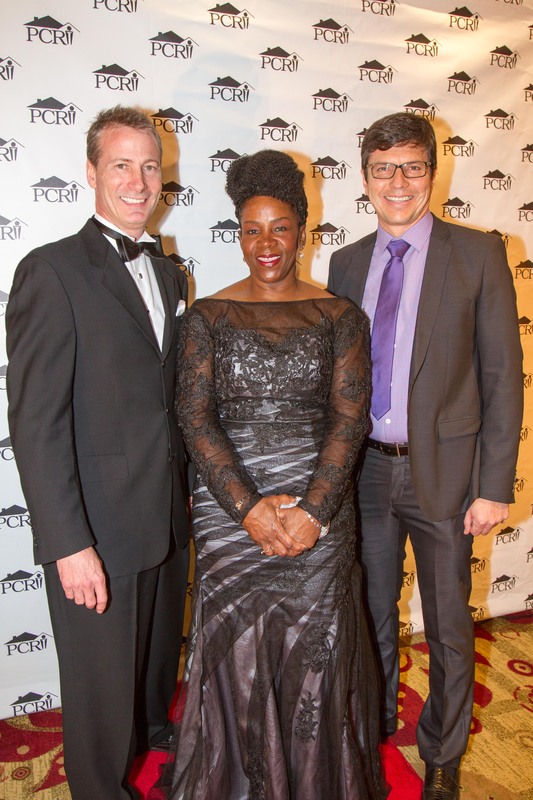 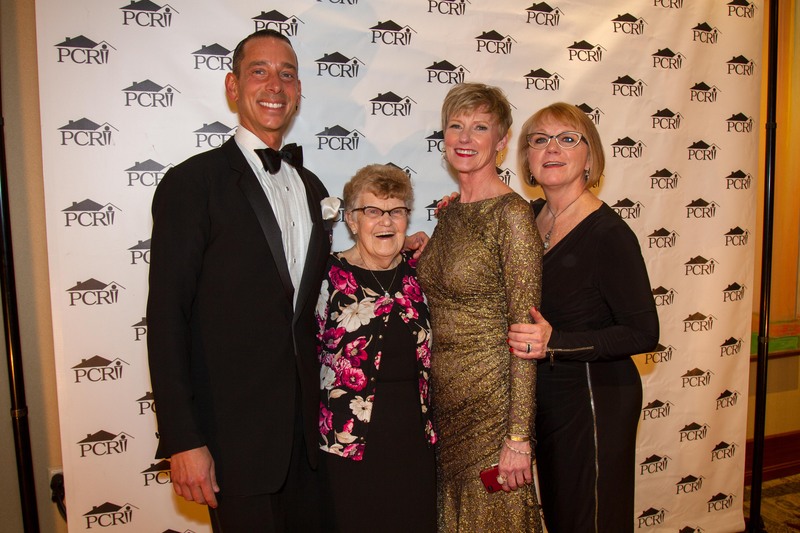 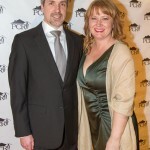 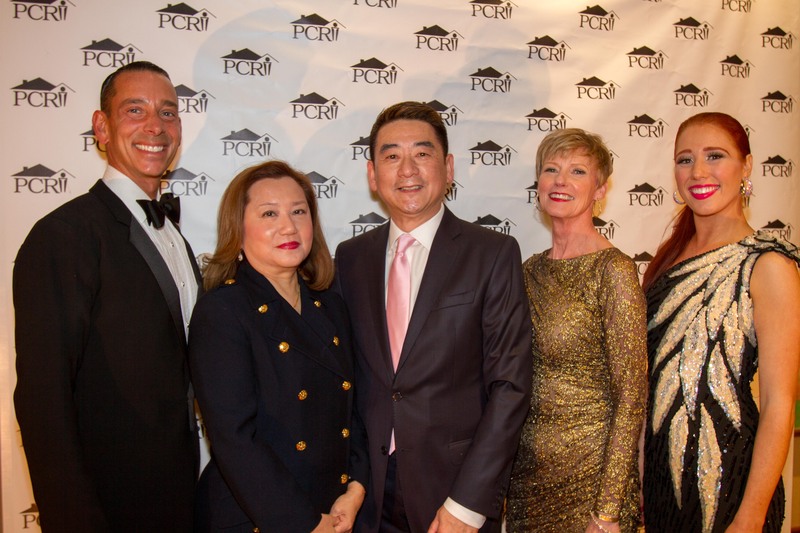 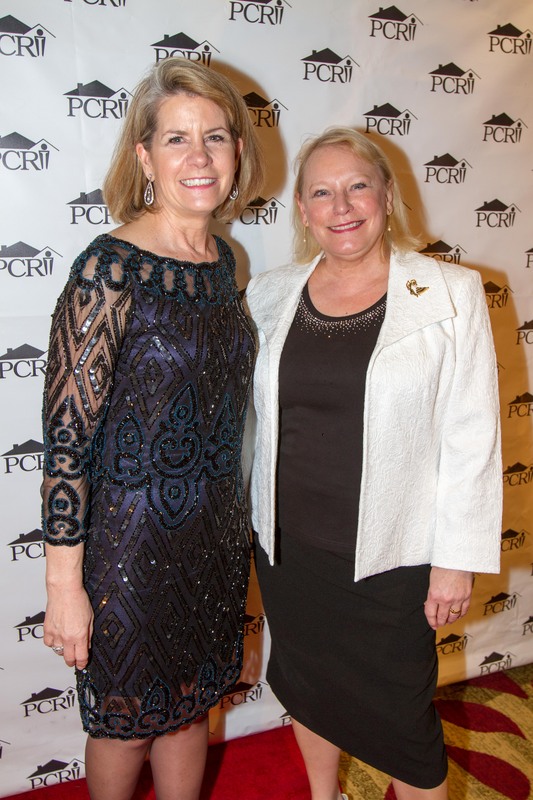 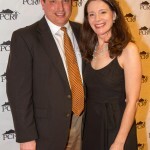 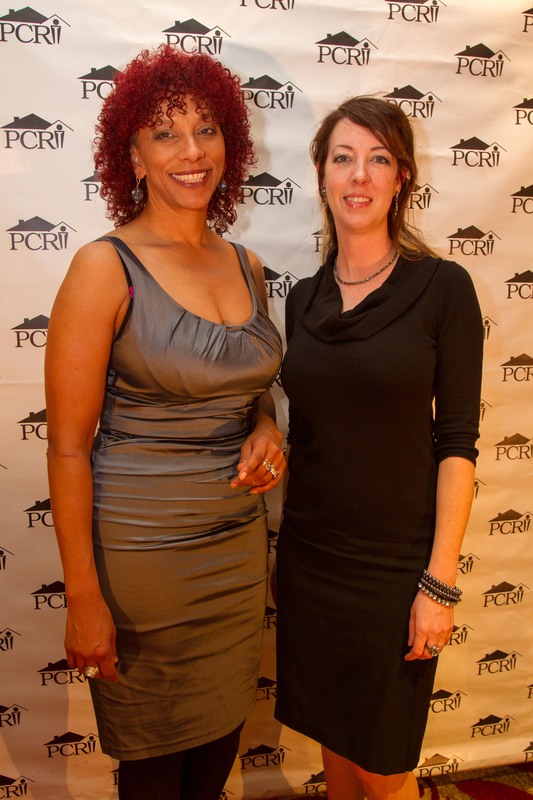 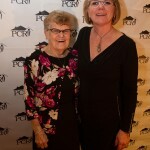 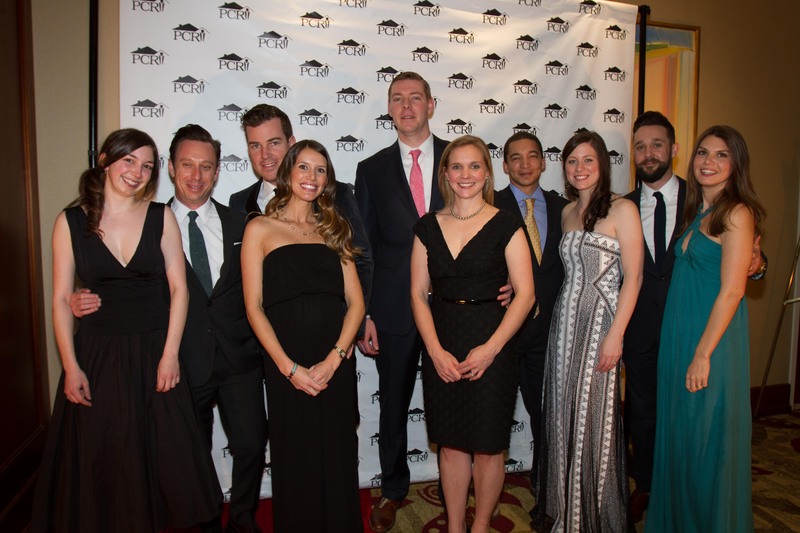 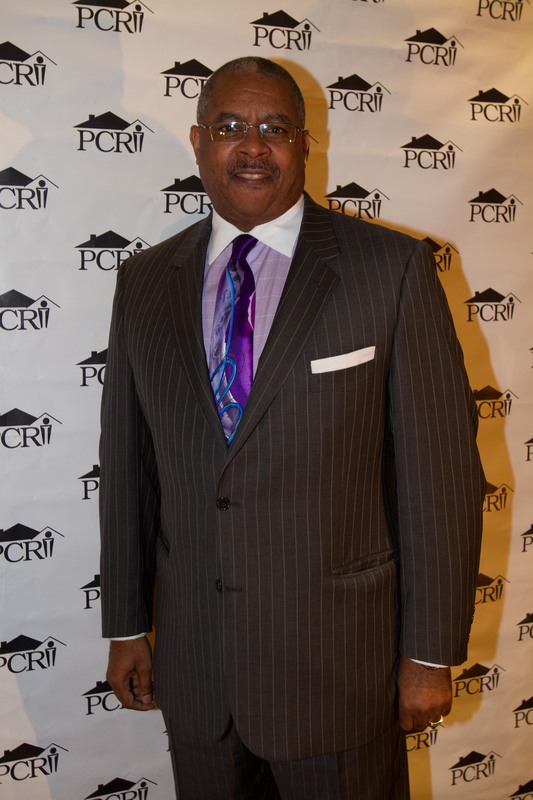 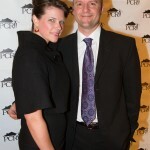 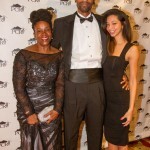 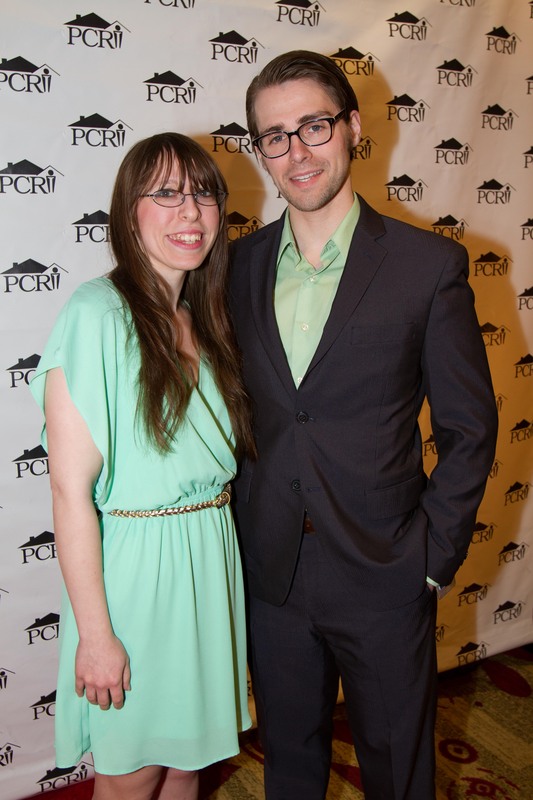 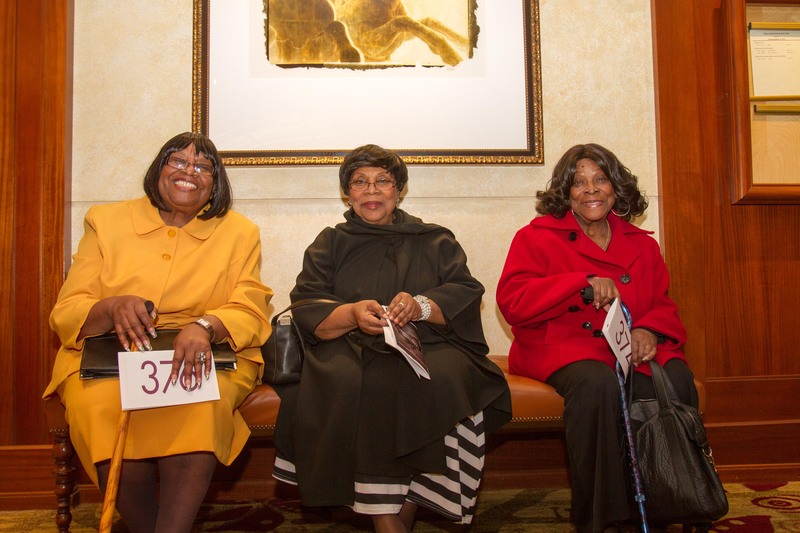 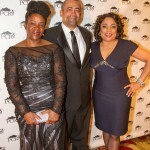 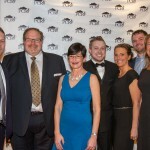 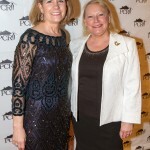 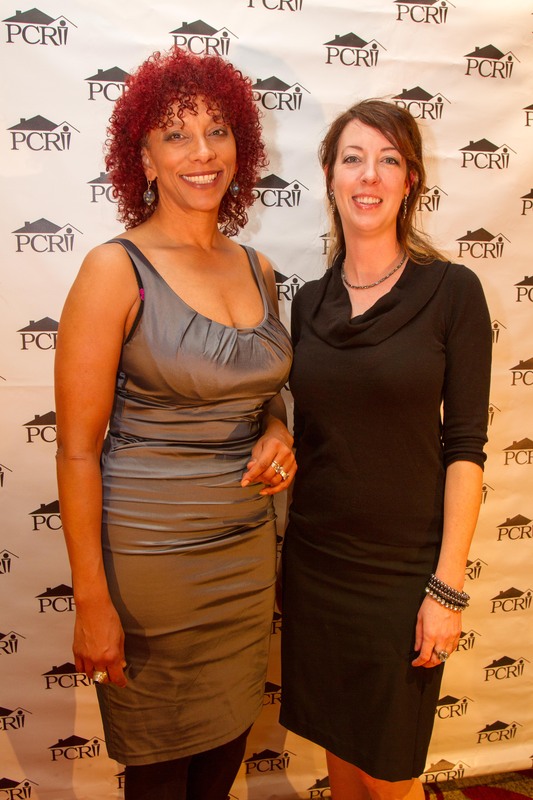 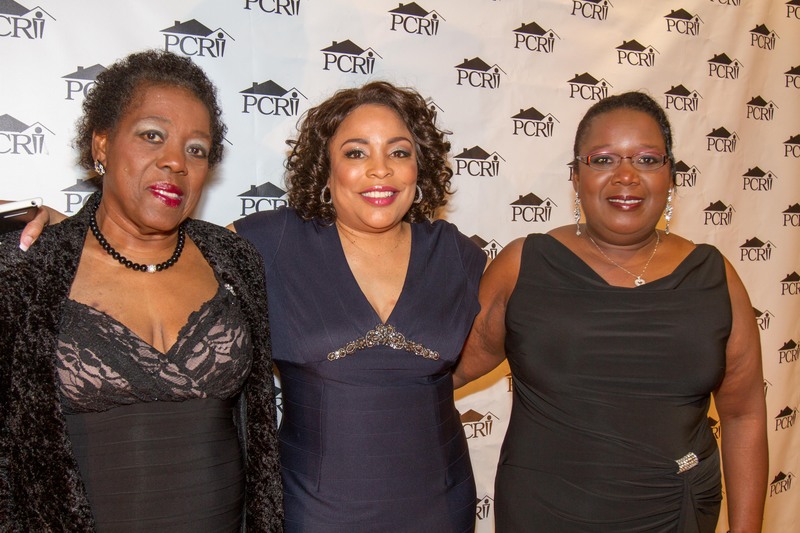 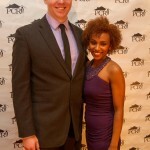 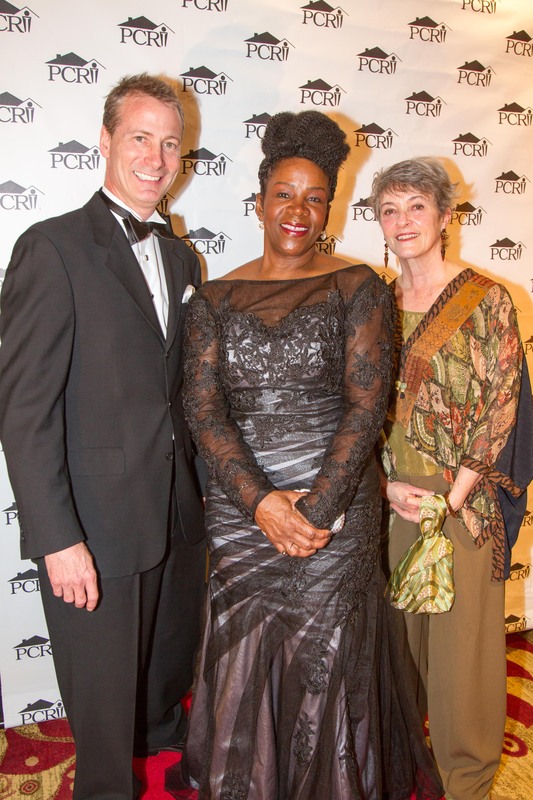 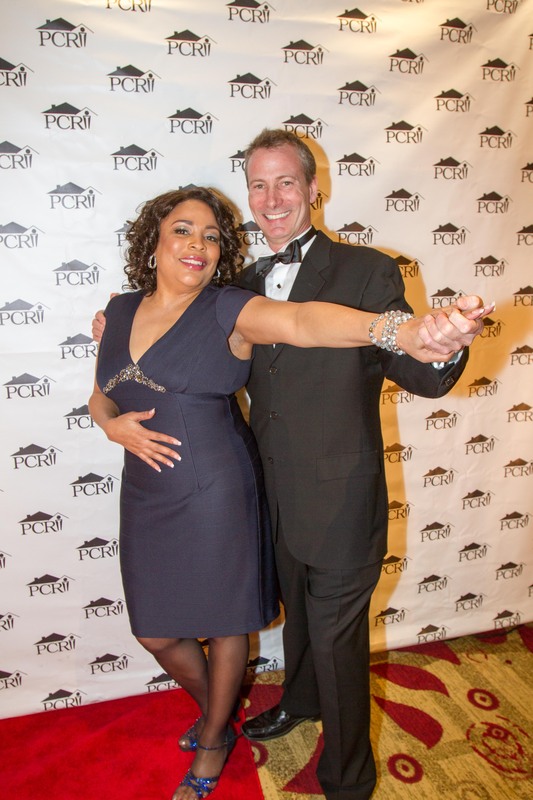 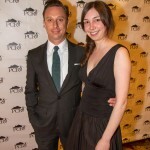 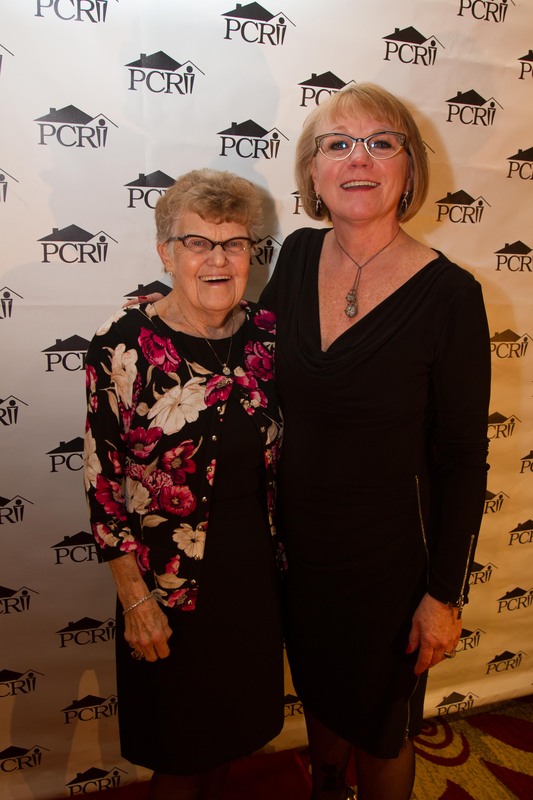 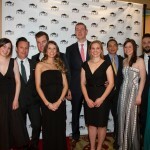 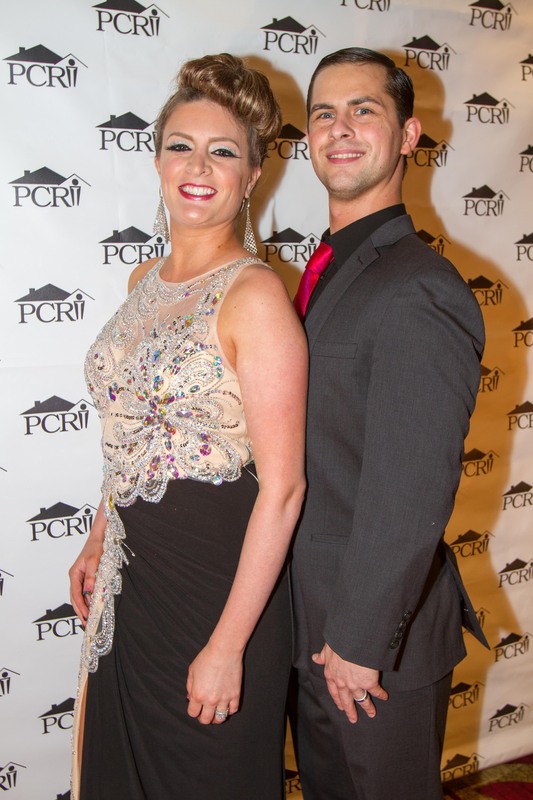 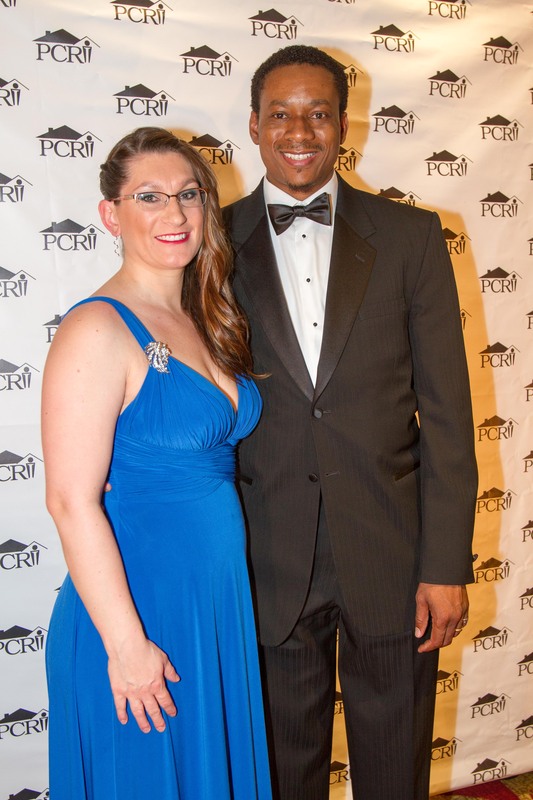 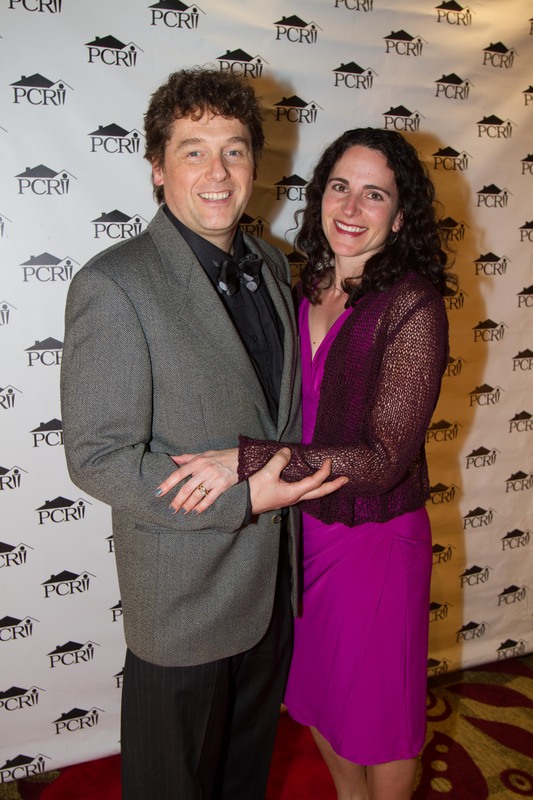 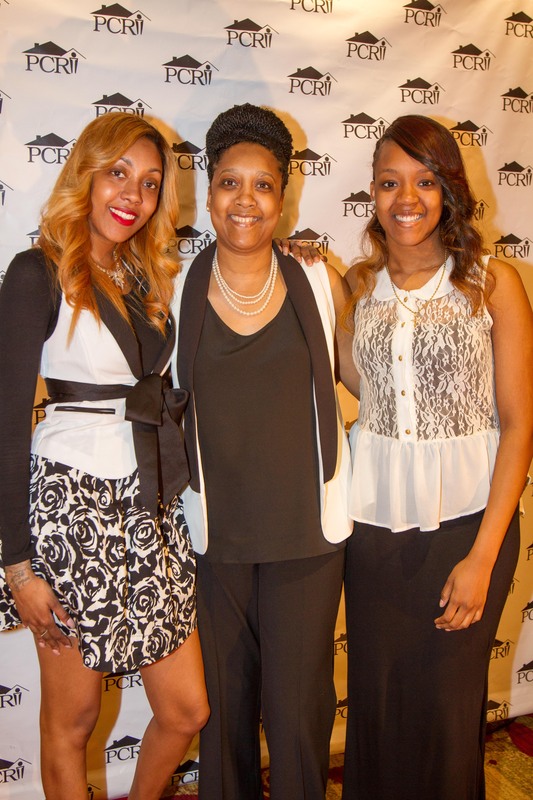 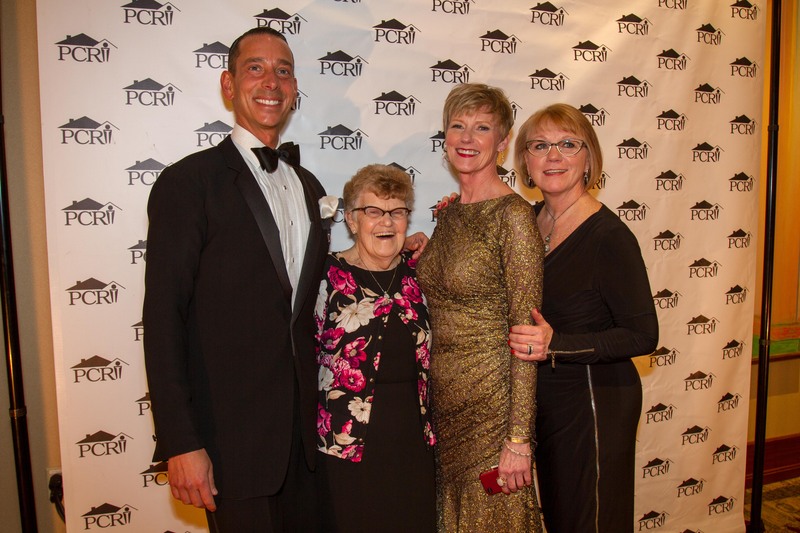 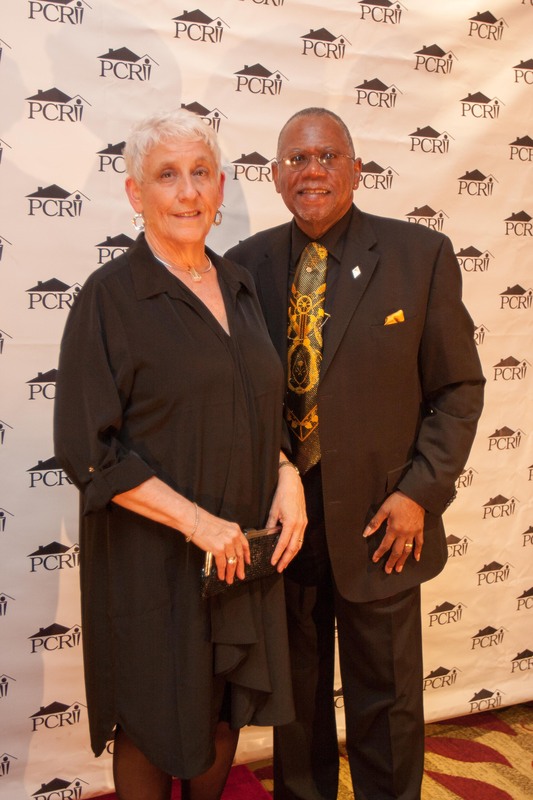 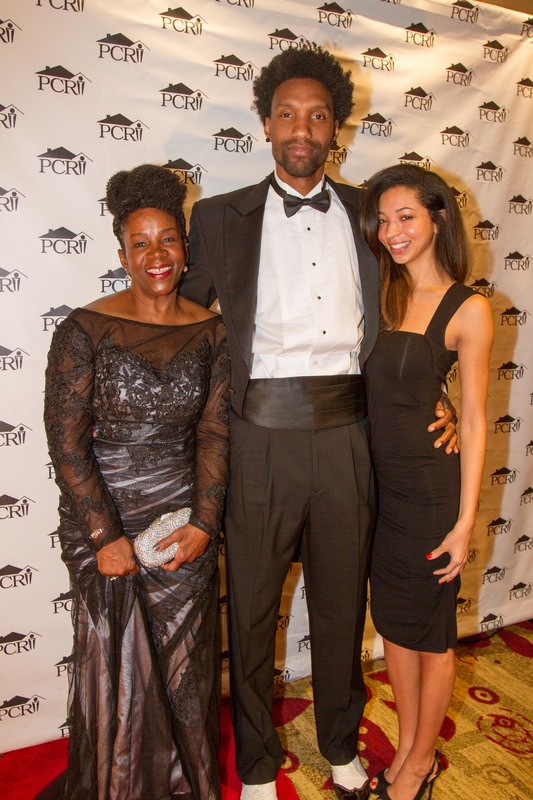 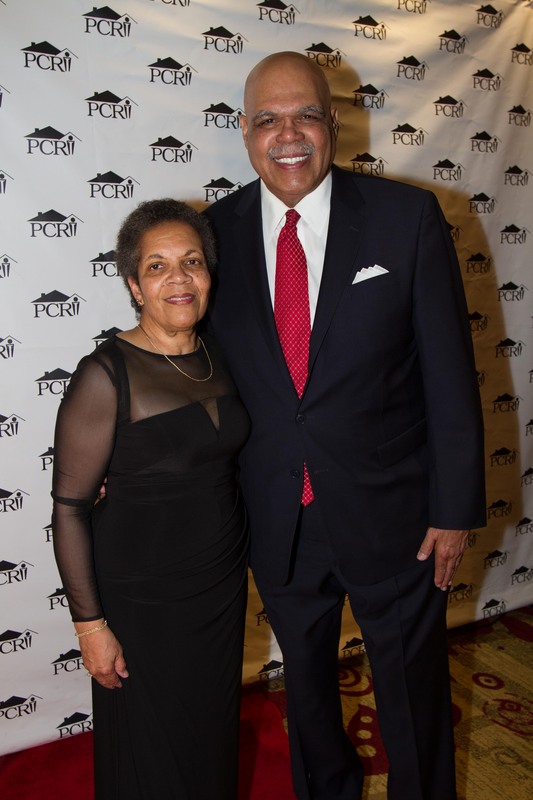 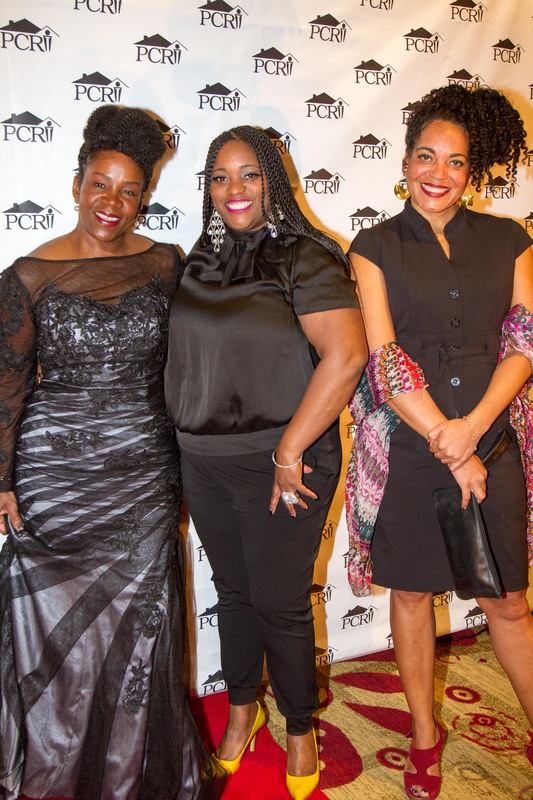 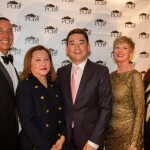 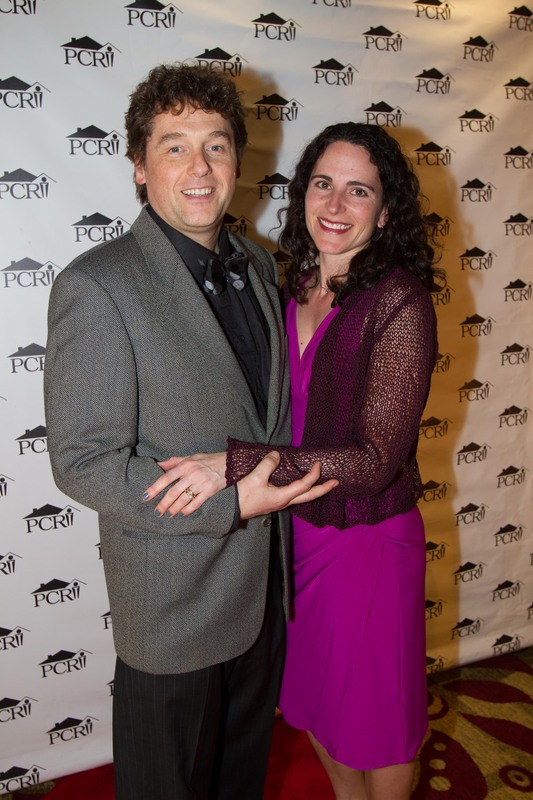 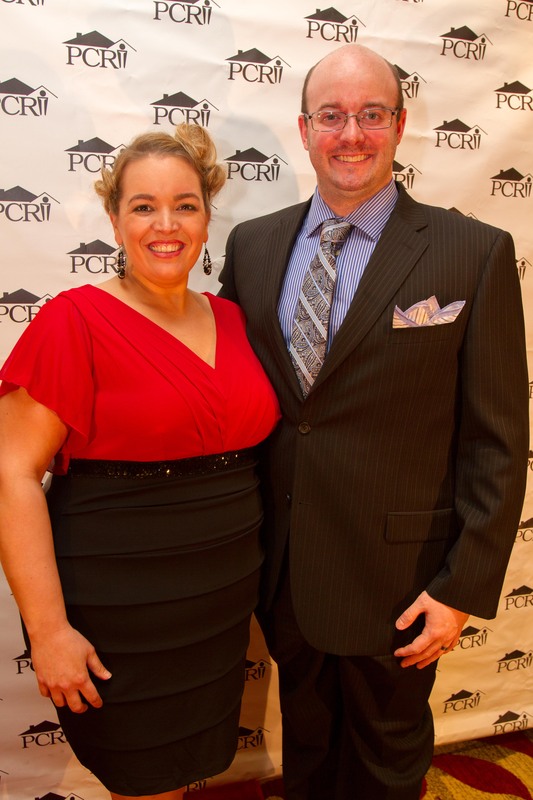 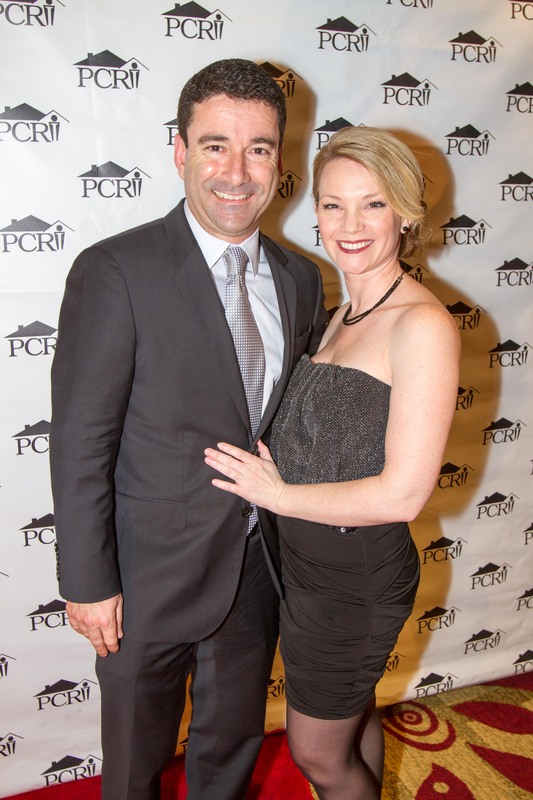 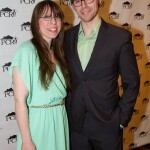 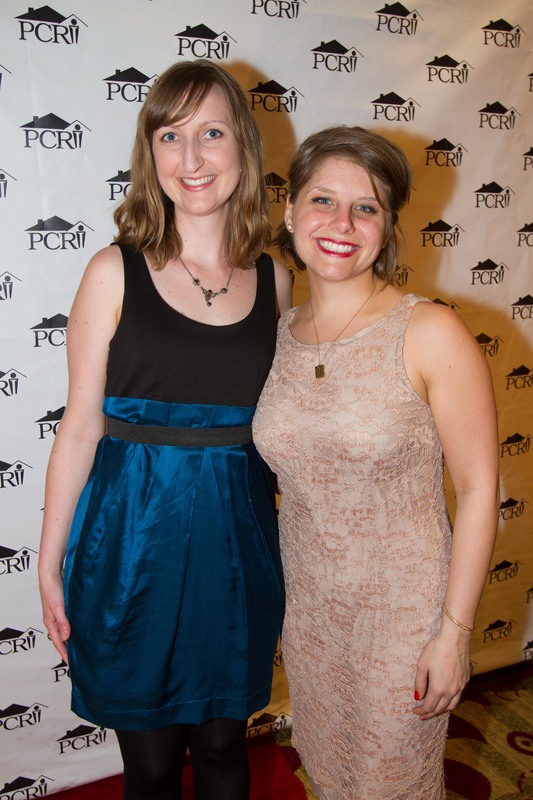 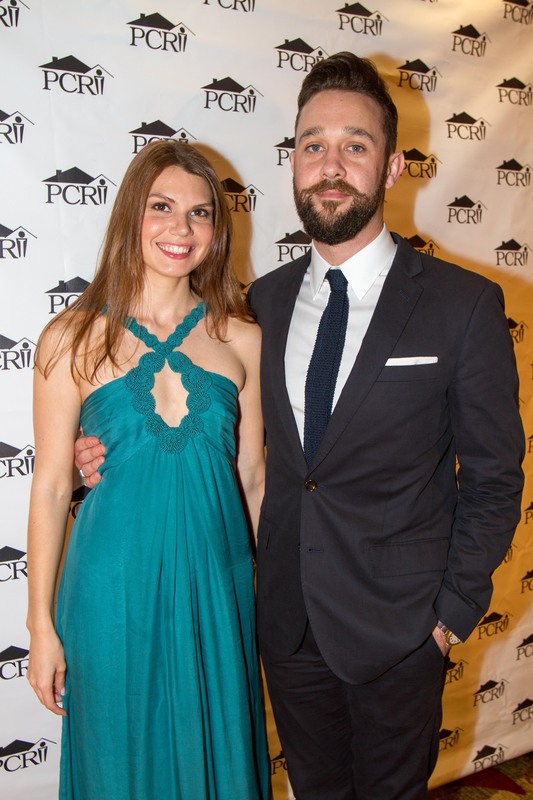 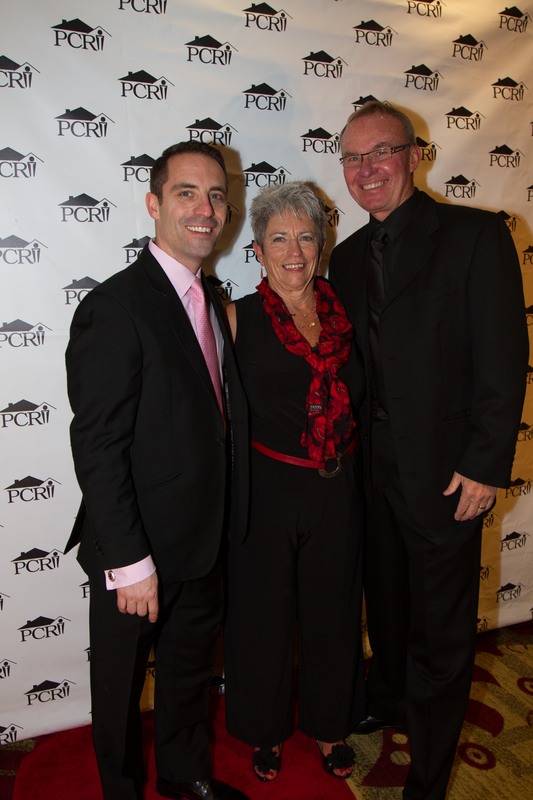 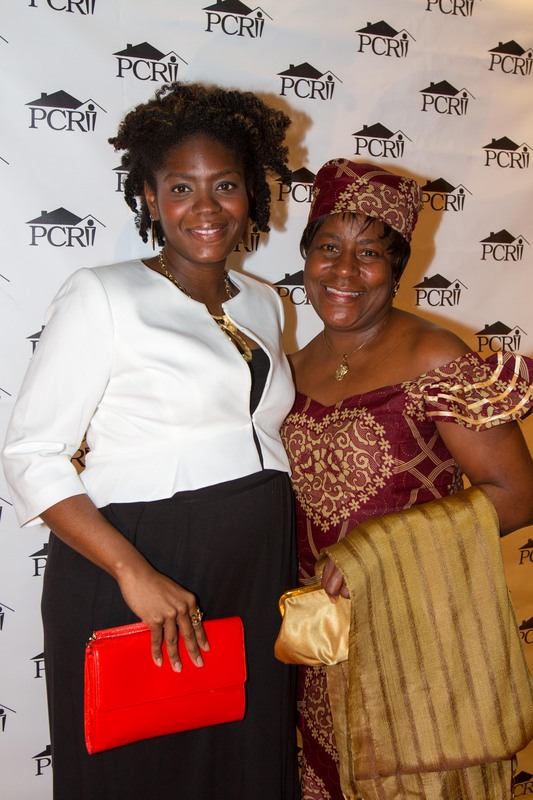 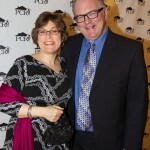 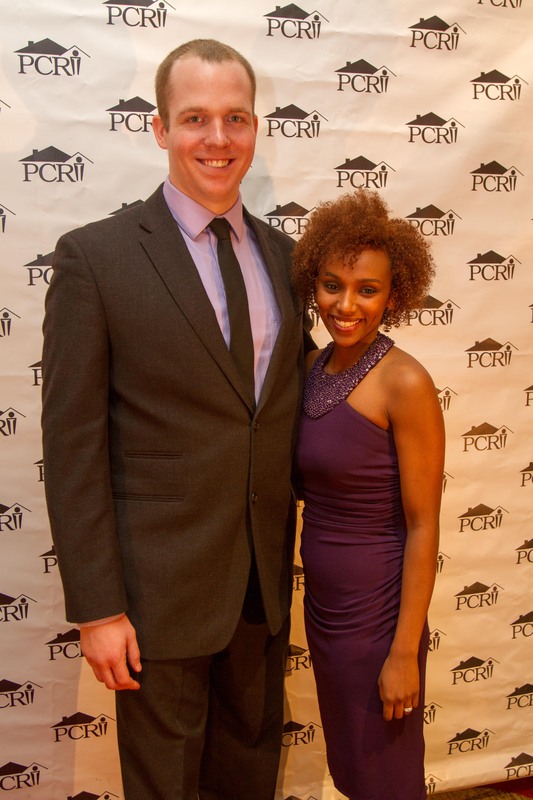 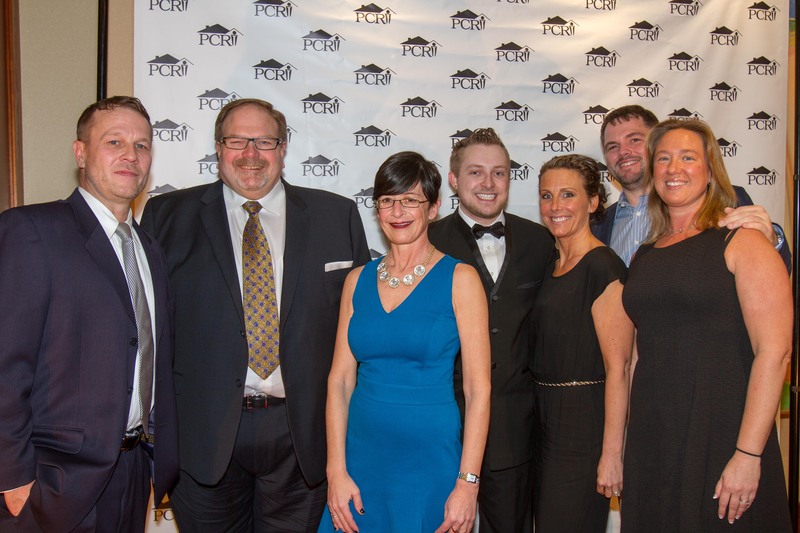 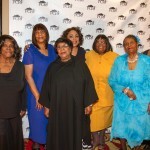 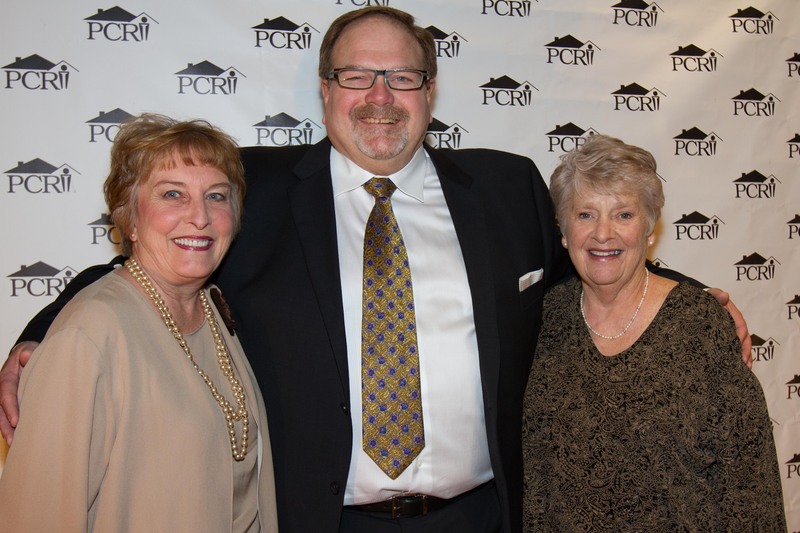 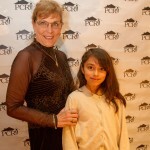 PCRI’s 3rd Annual Gala Benefit was a dazzling evening, raising over $70,000 to enrich the affordable housing and resident service programs PCRI provides. 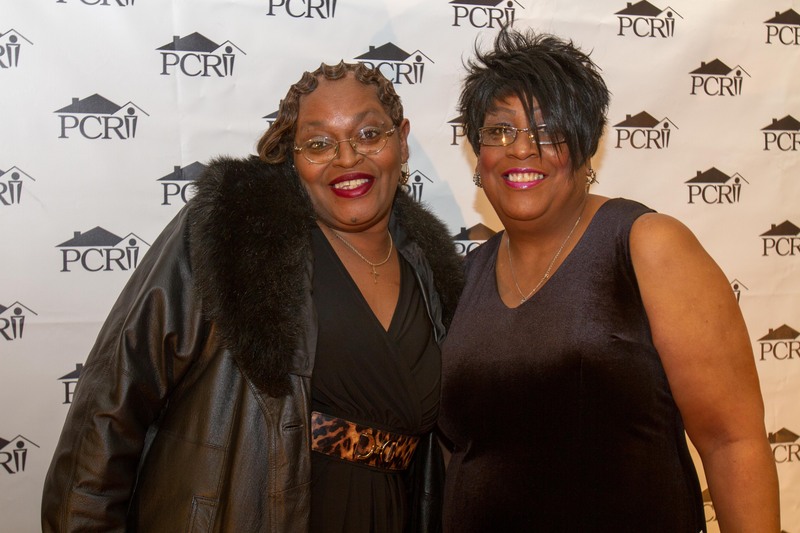 These are invaluable tools to help lower-income families achieve stability and self sufficiency. 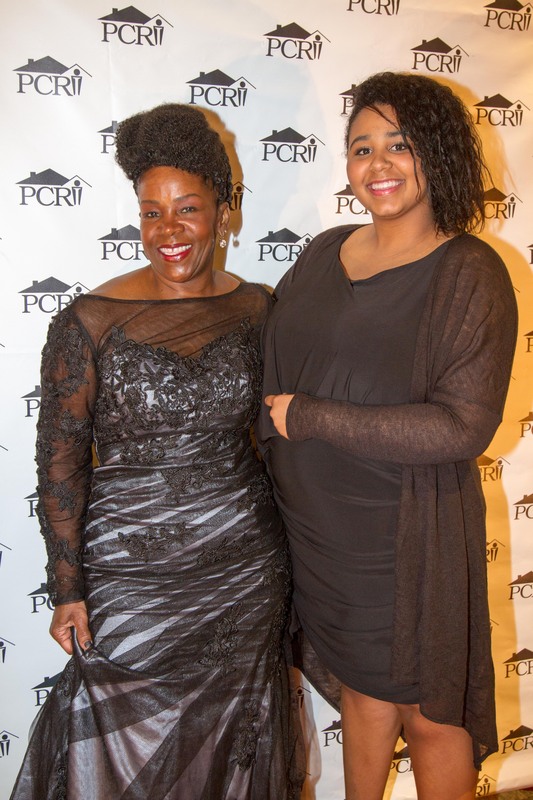 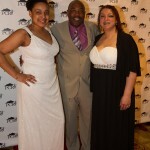 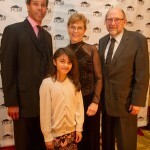 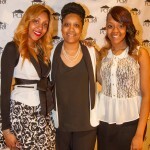 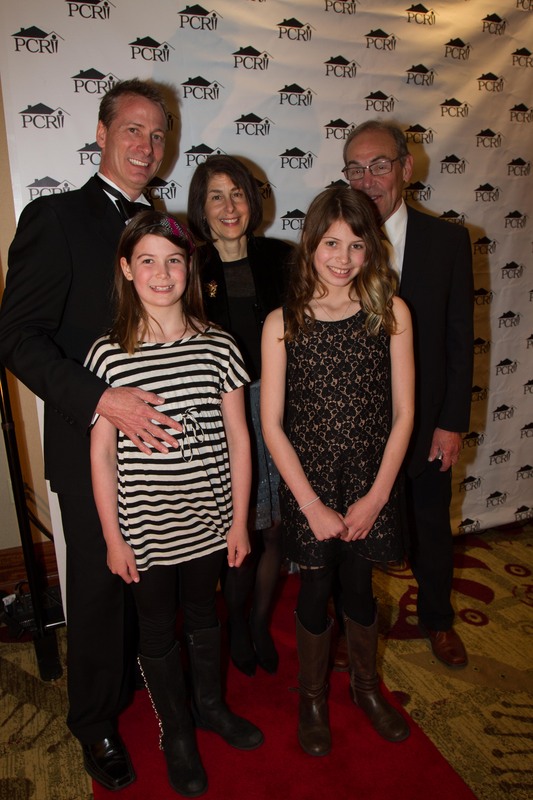 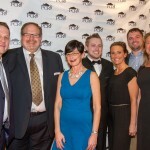 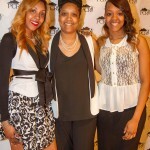 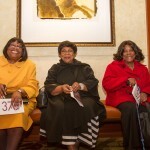 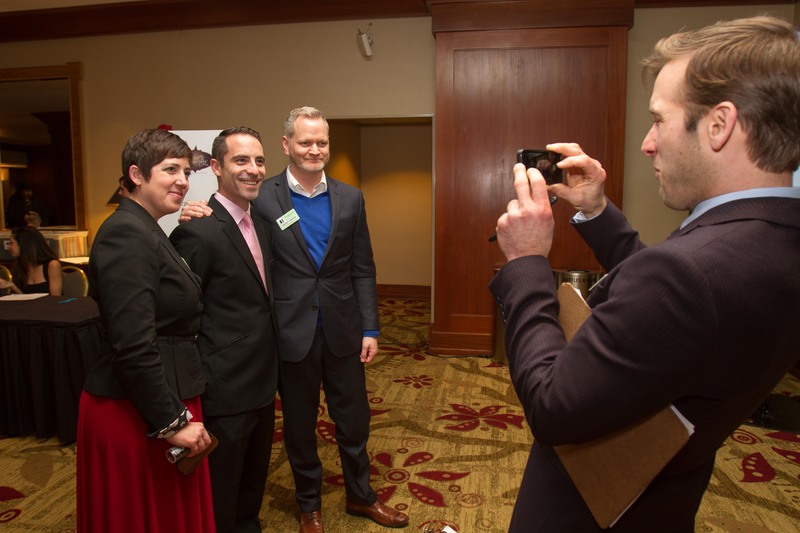 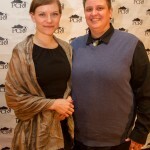 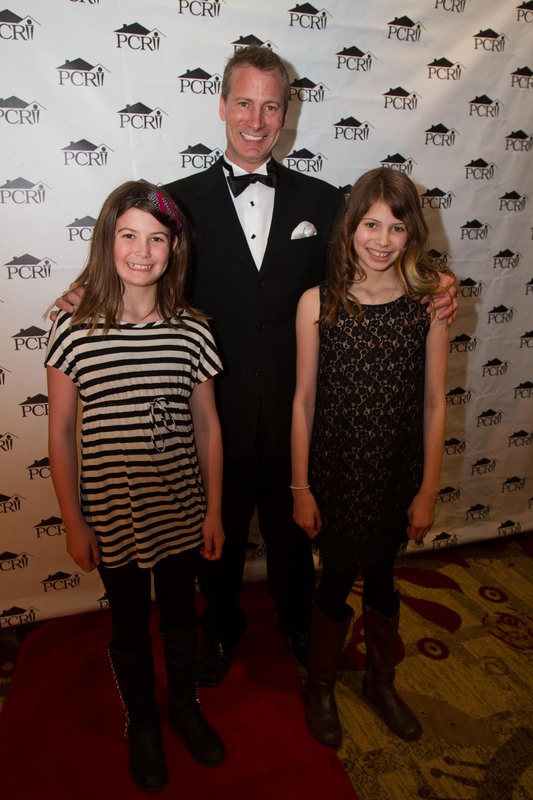 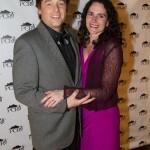 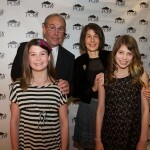 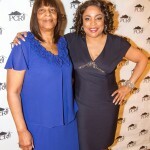 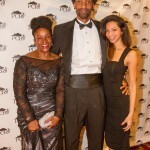 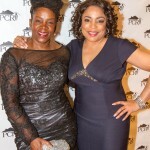 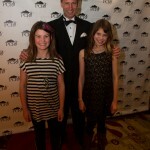 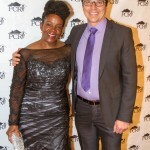 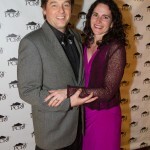 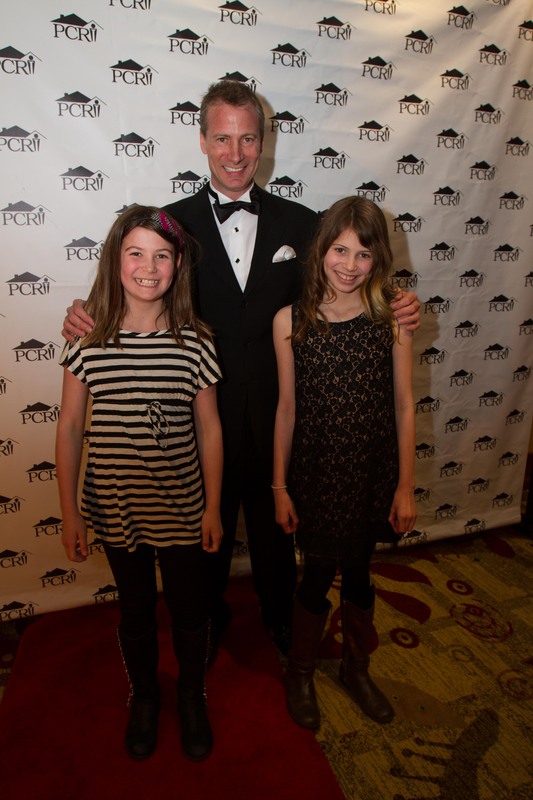 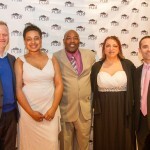 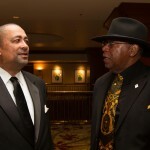 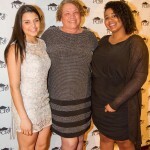 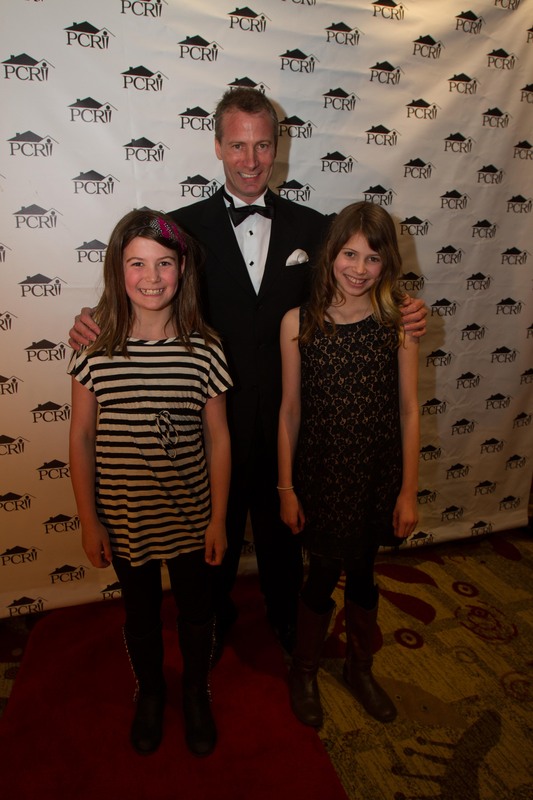 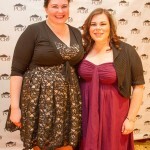 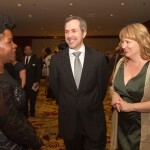 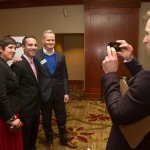 Check out these photos from the gala’s red carpet reception for a glimpse at what a great time the gala guests had making Portland a better place for everyone!